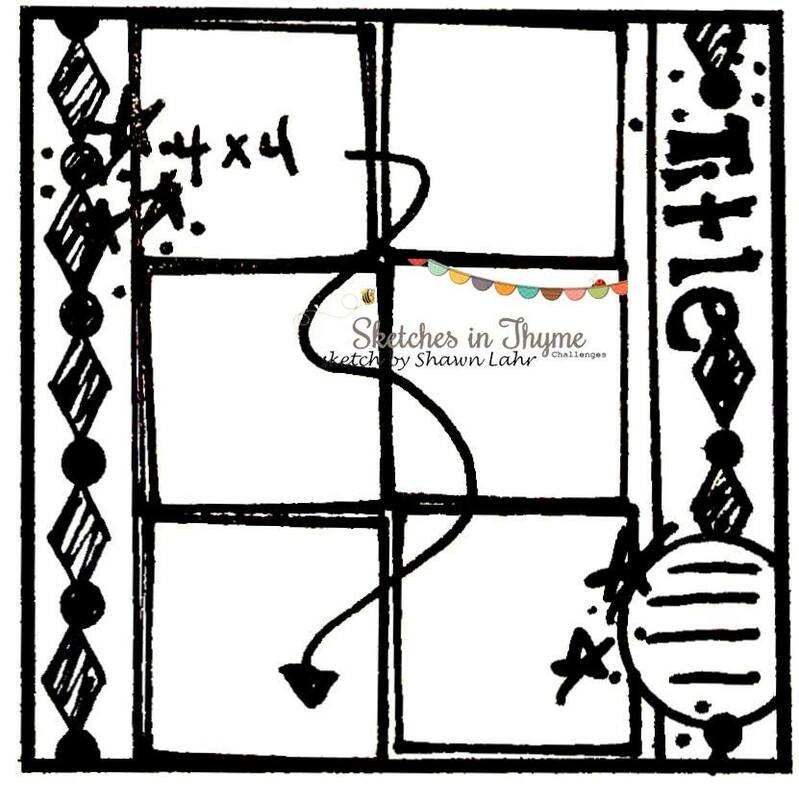 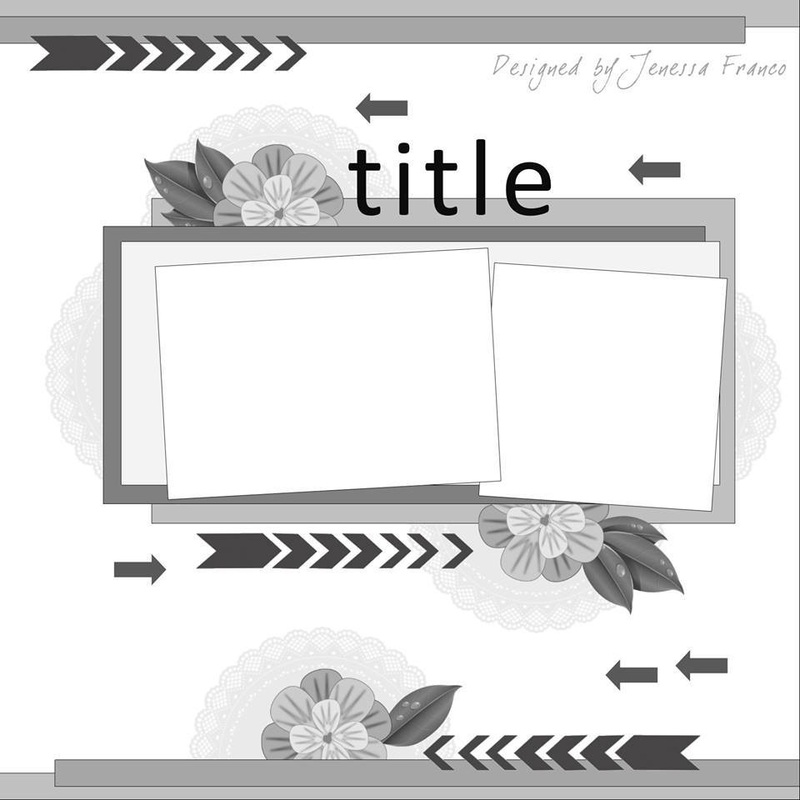 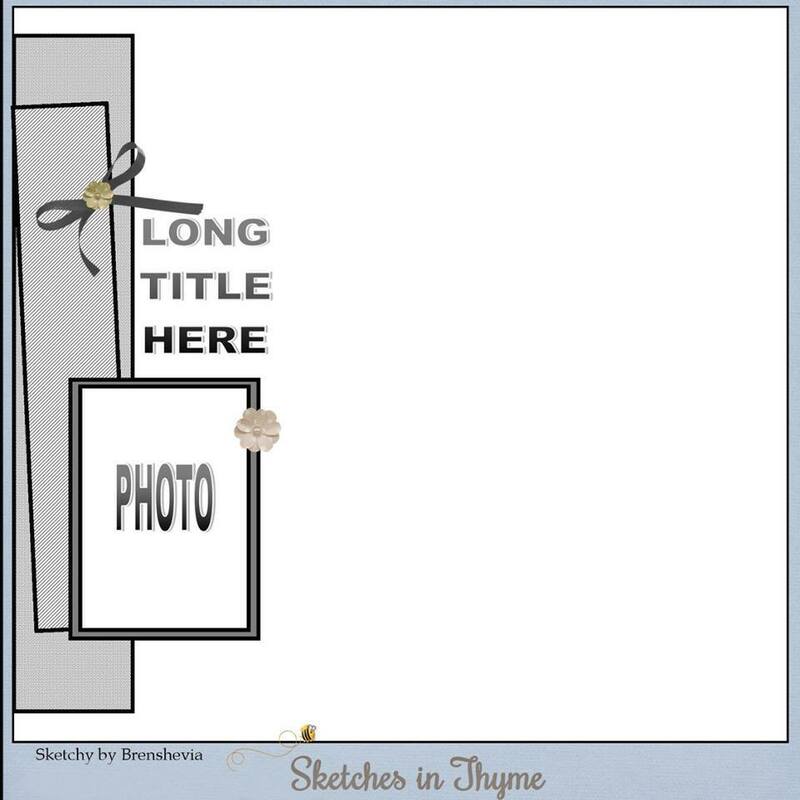 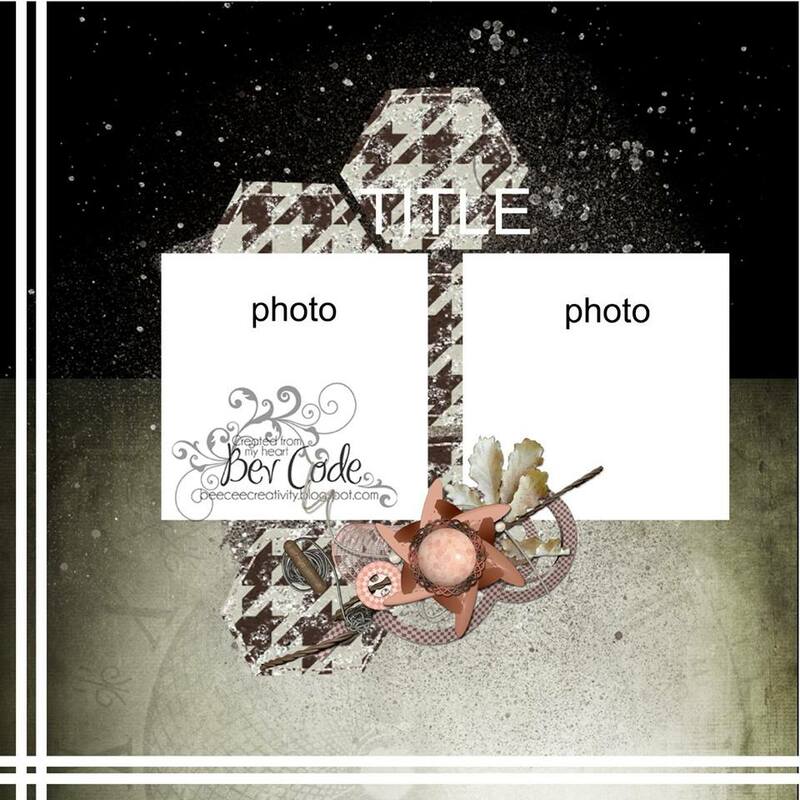 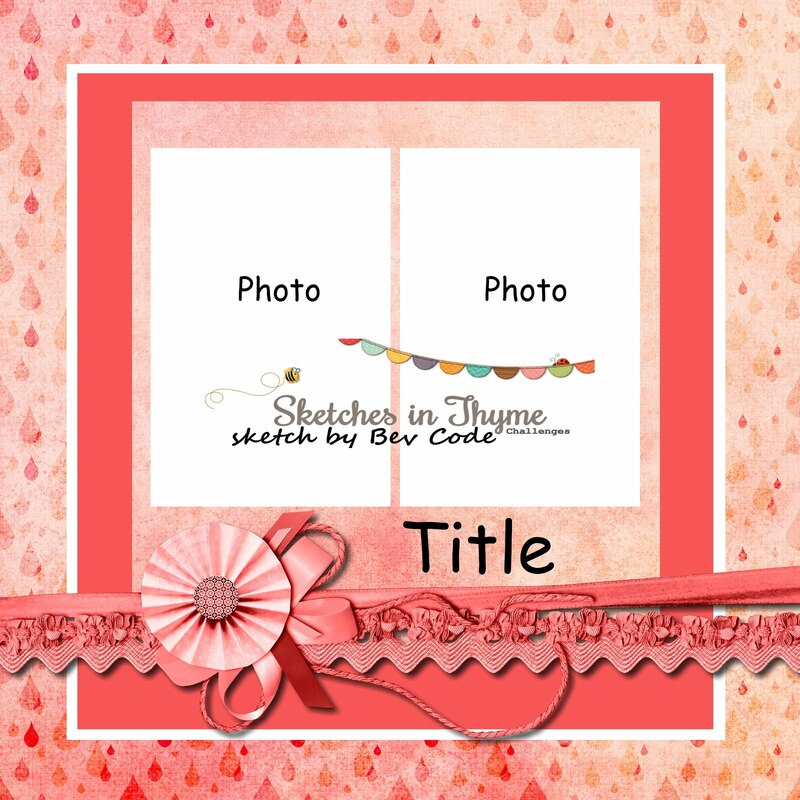 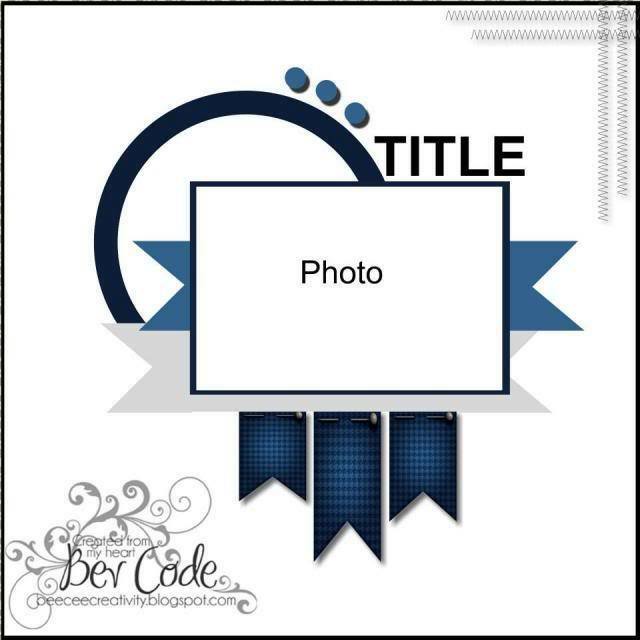 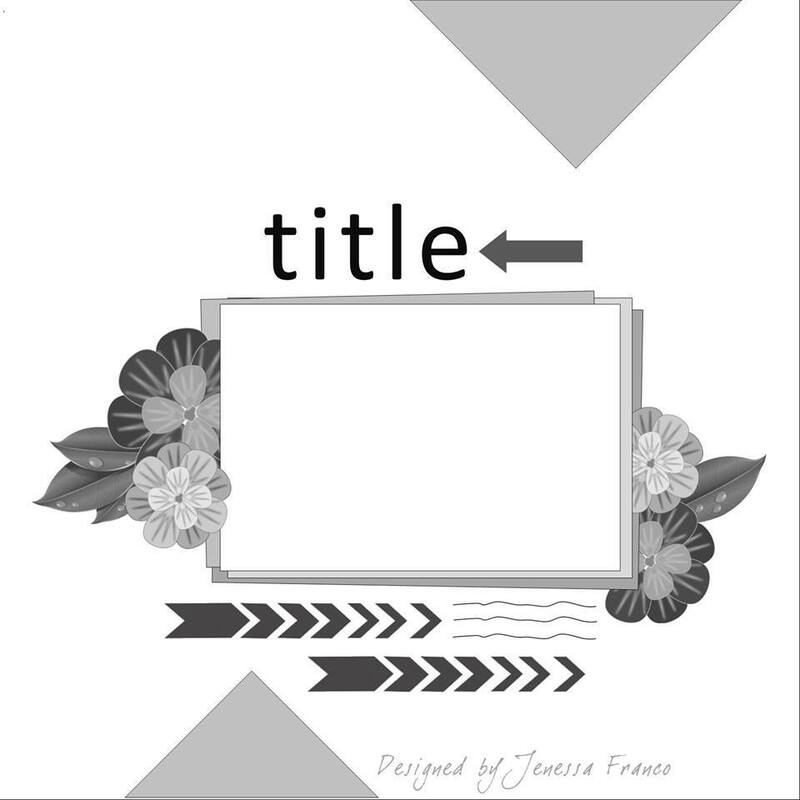 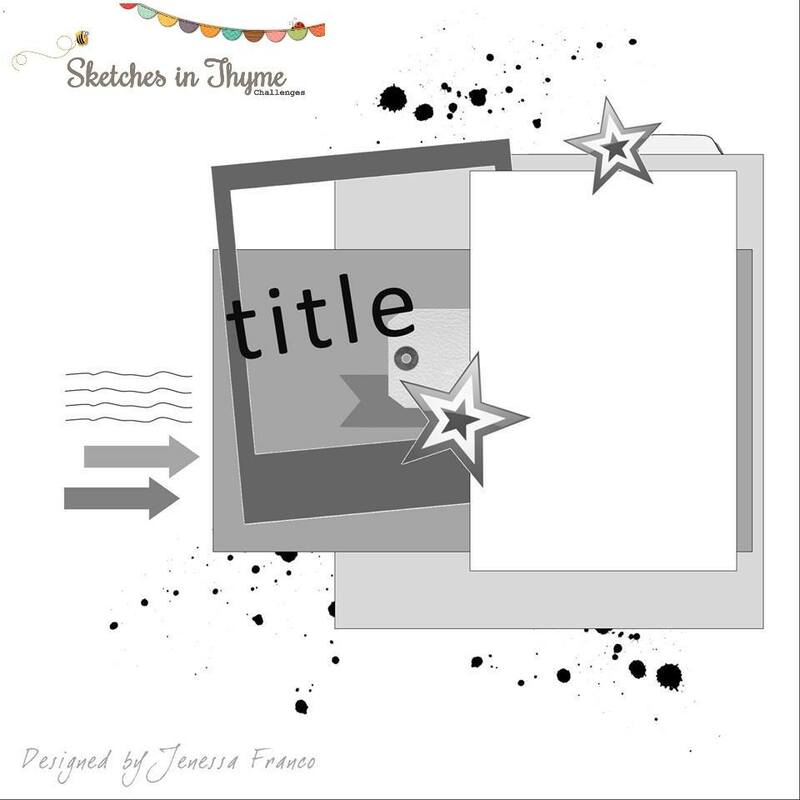 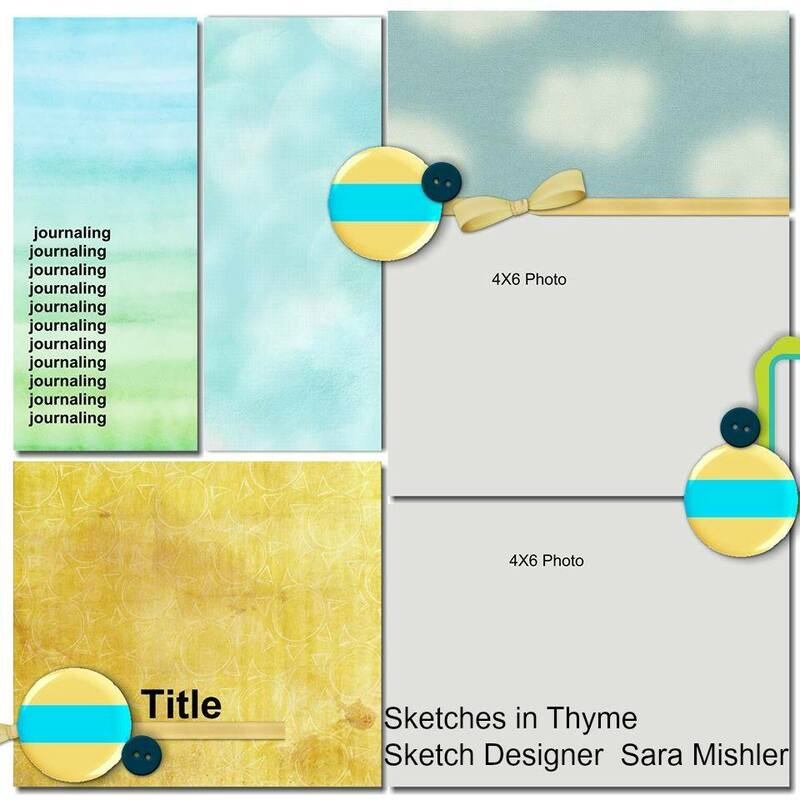 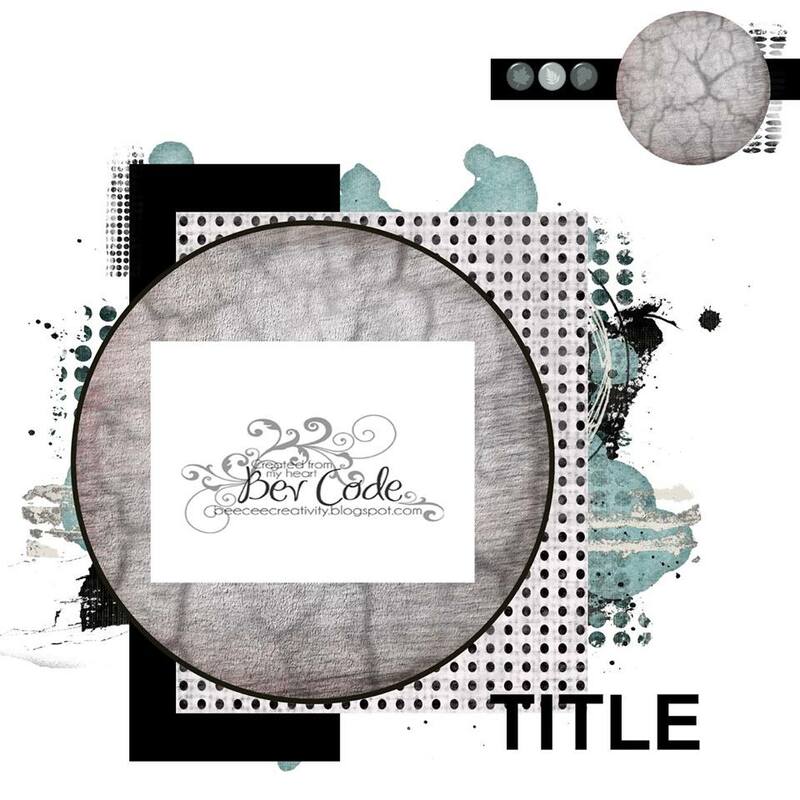 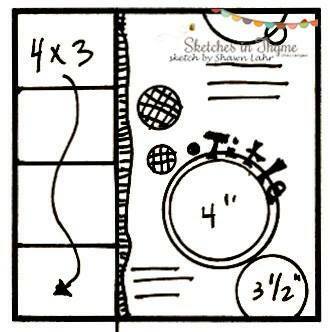 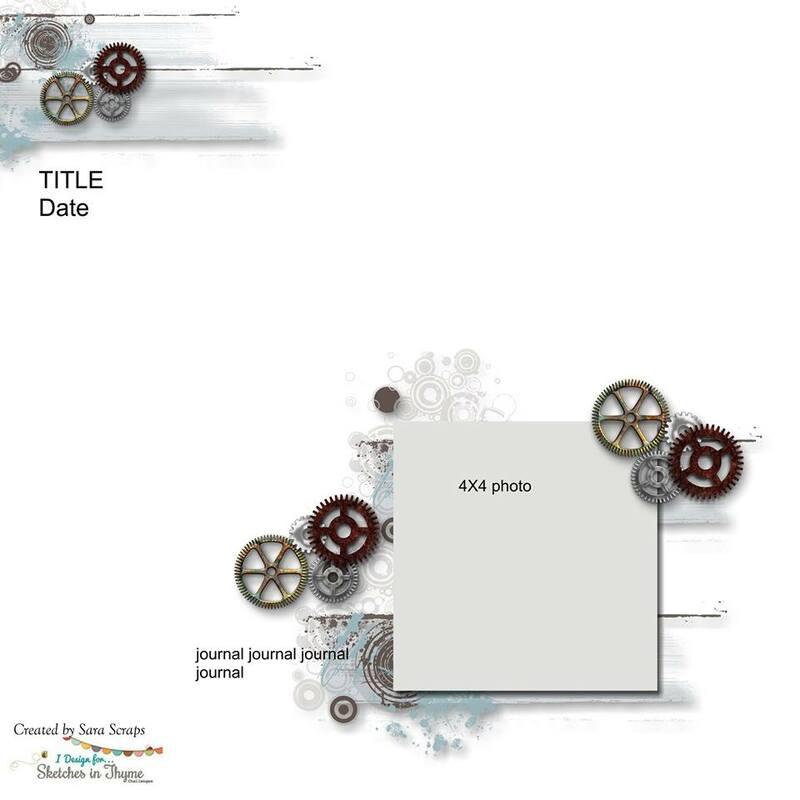 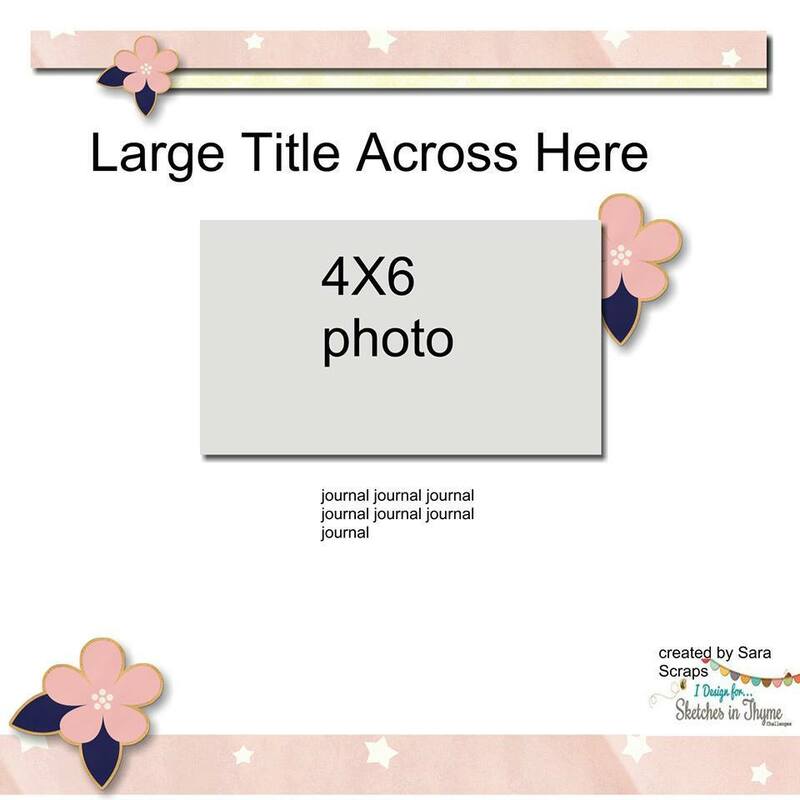 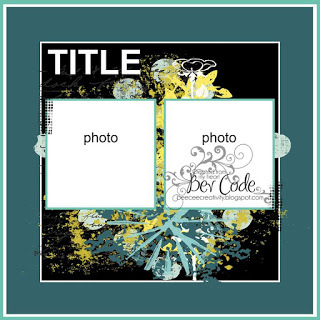 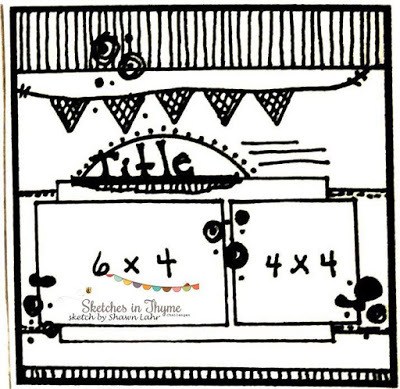 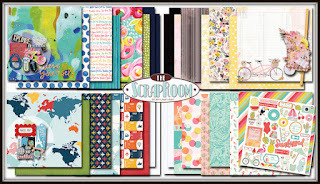 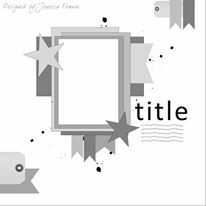 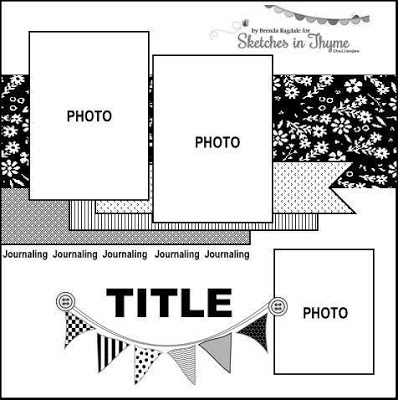 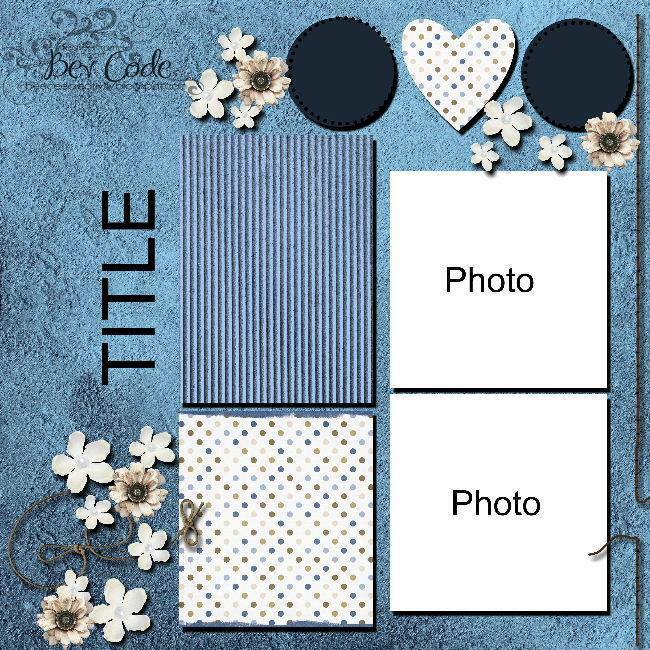 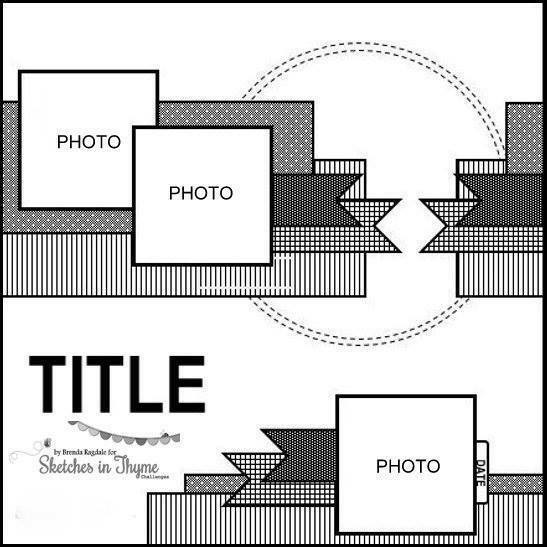 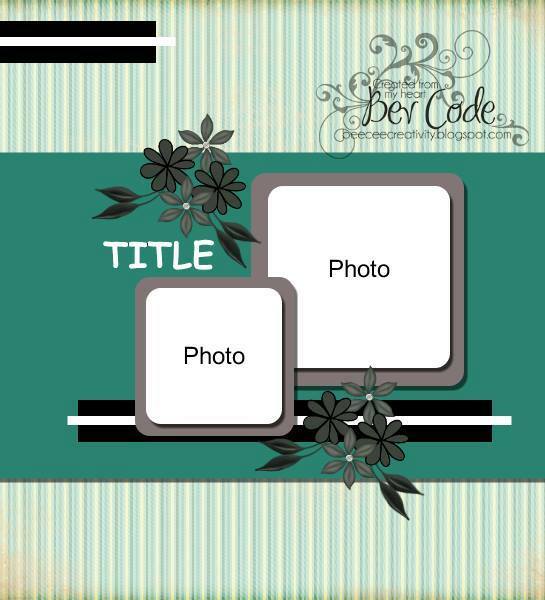 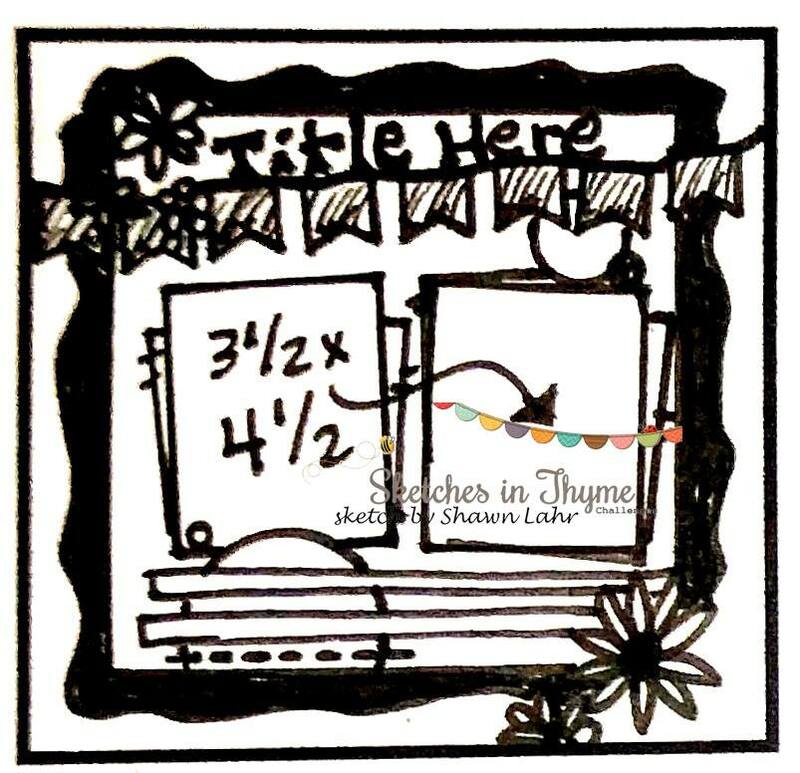 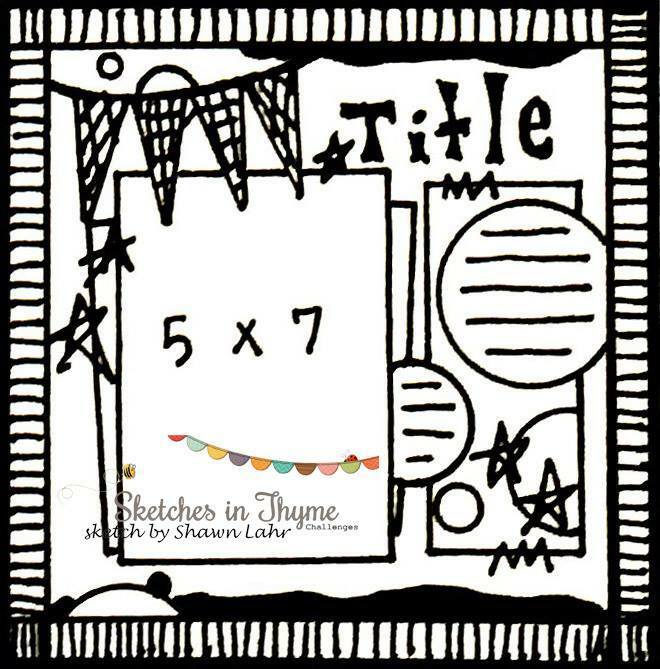 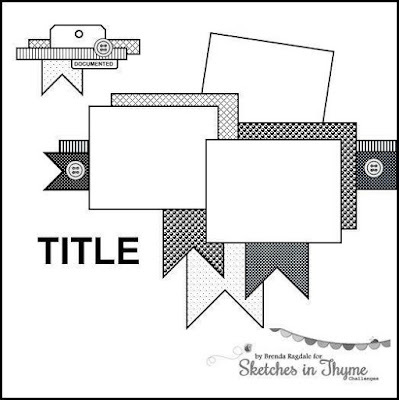 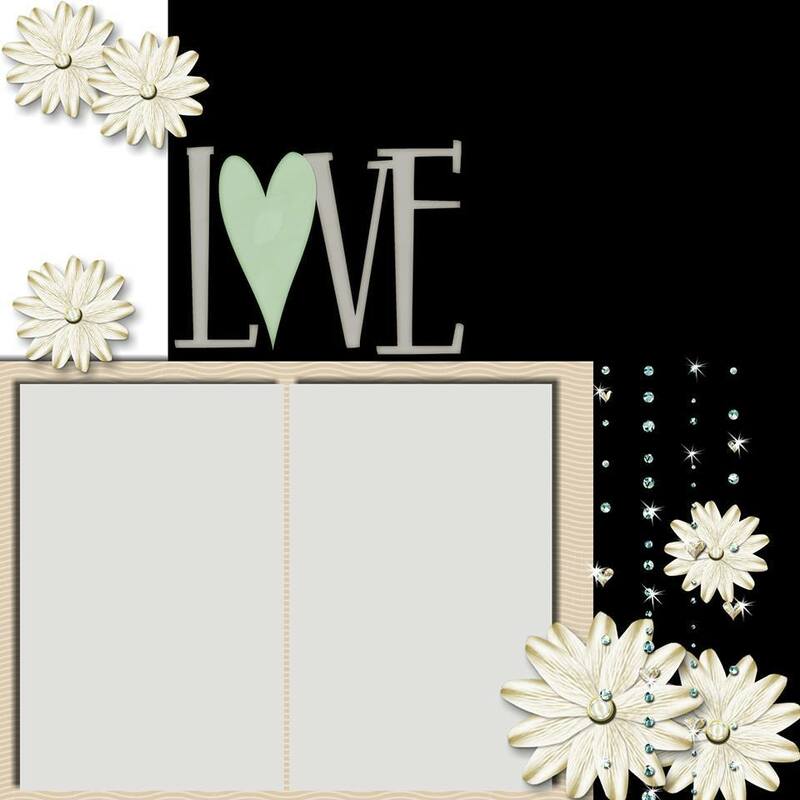 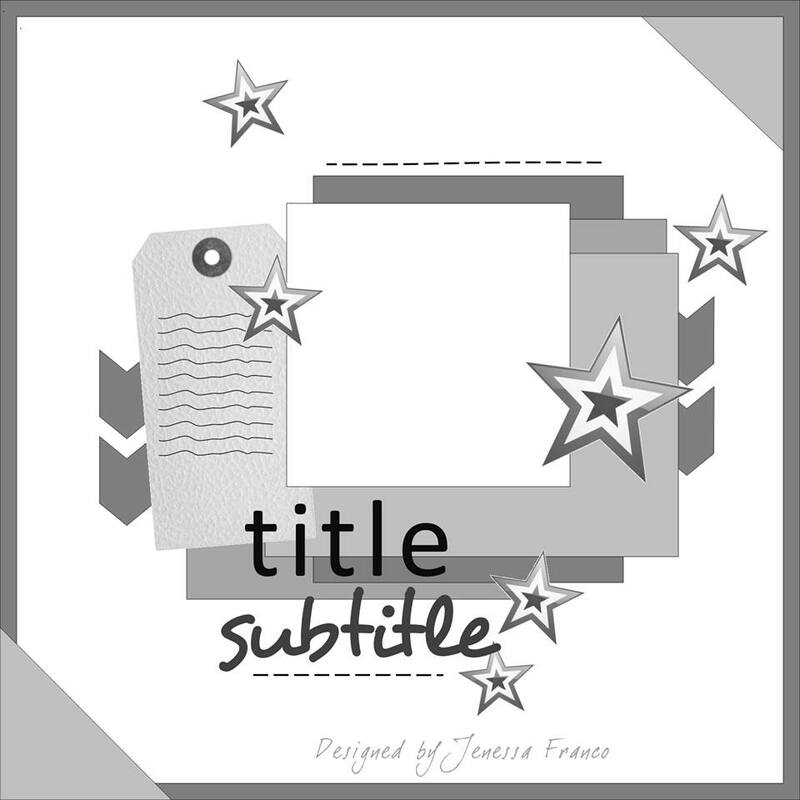 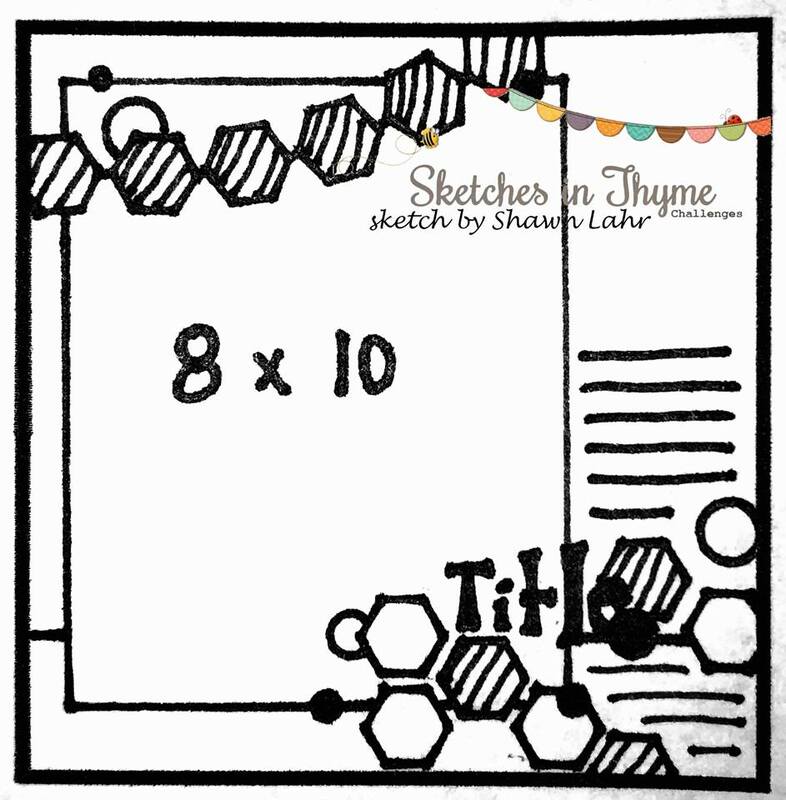 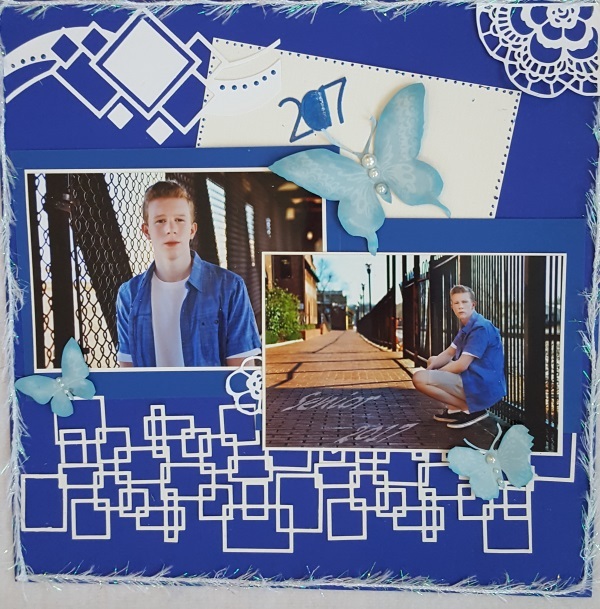 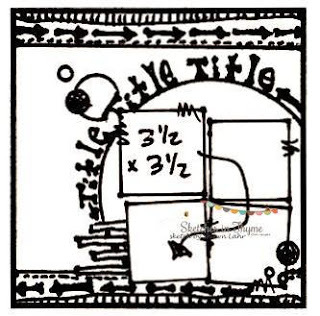 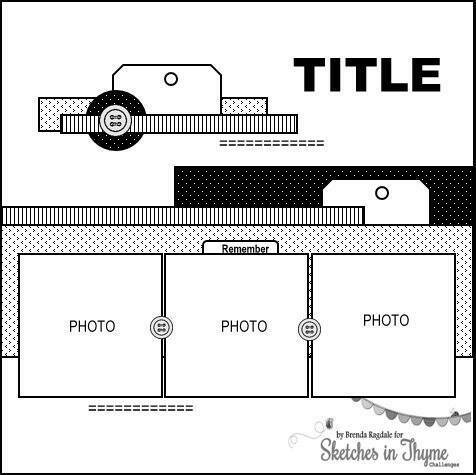 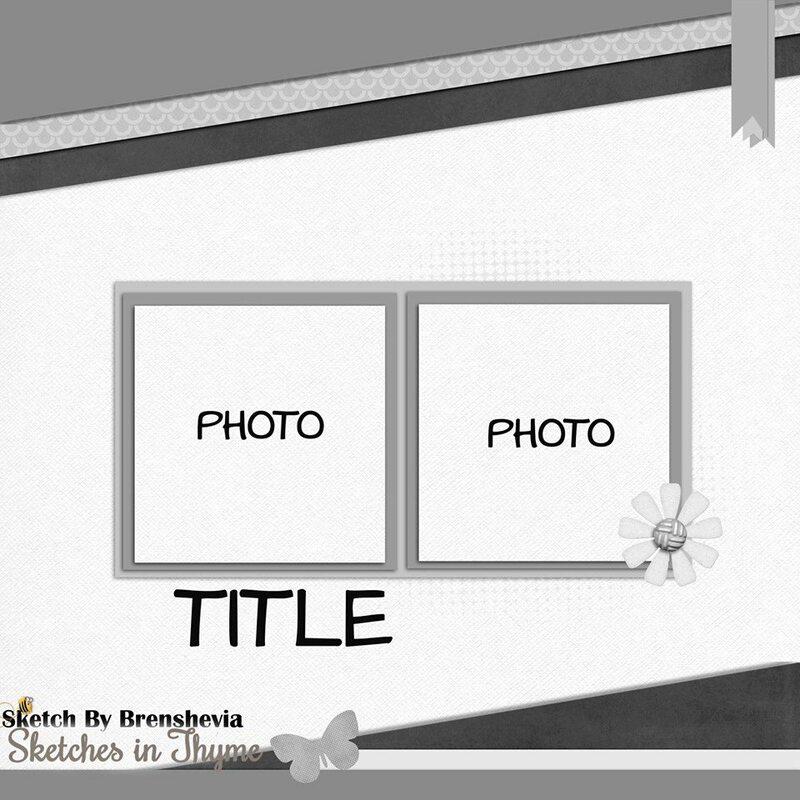 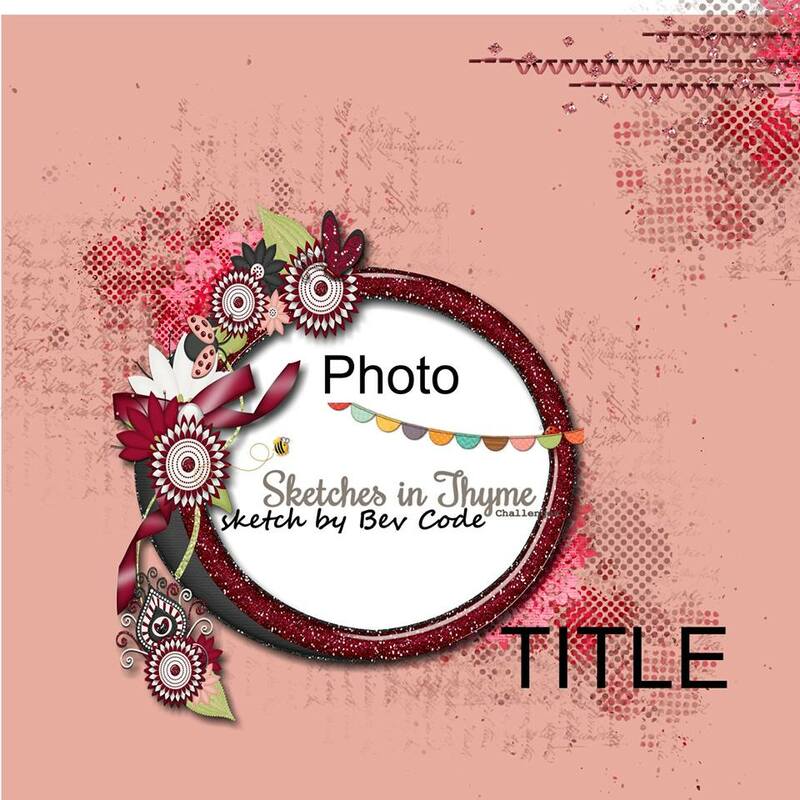 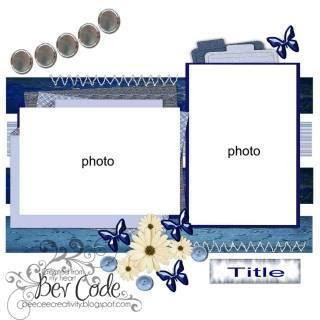 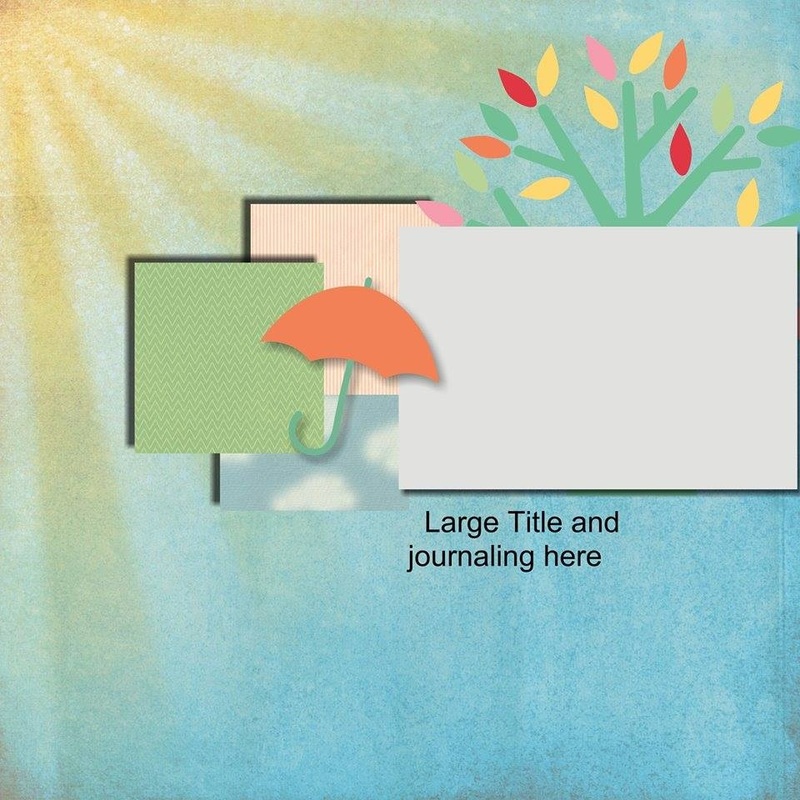 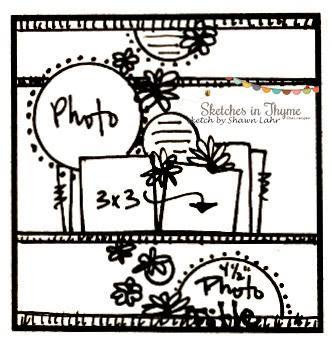 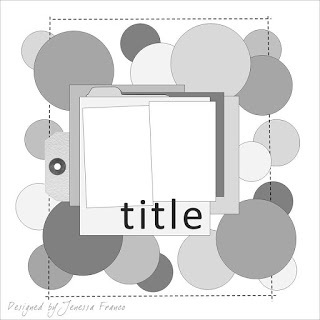 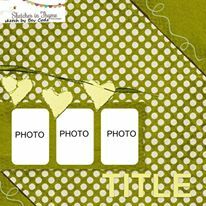 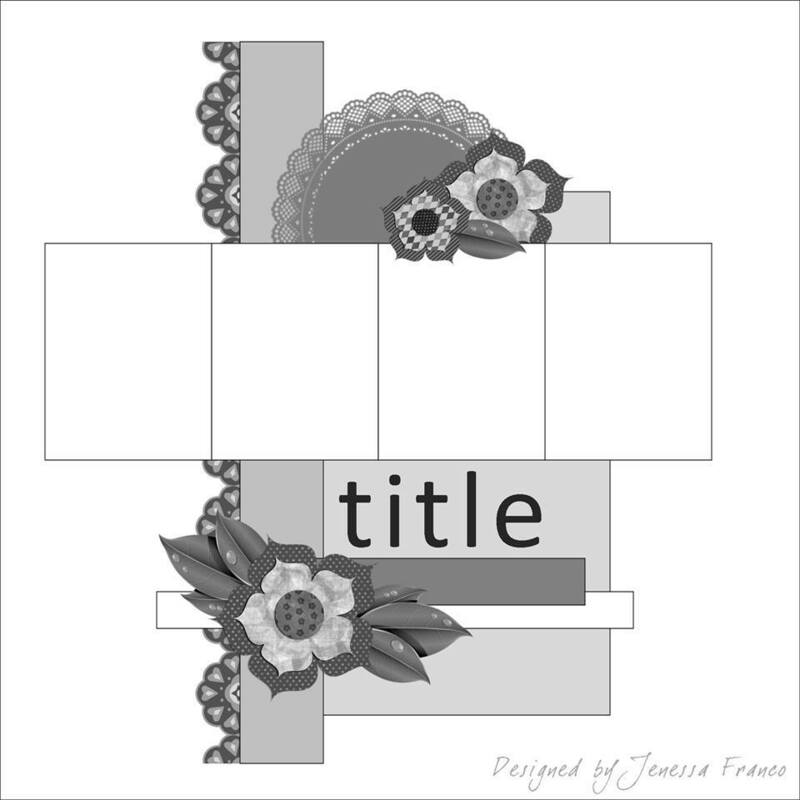 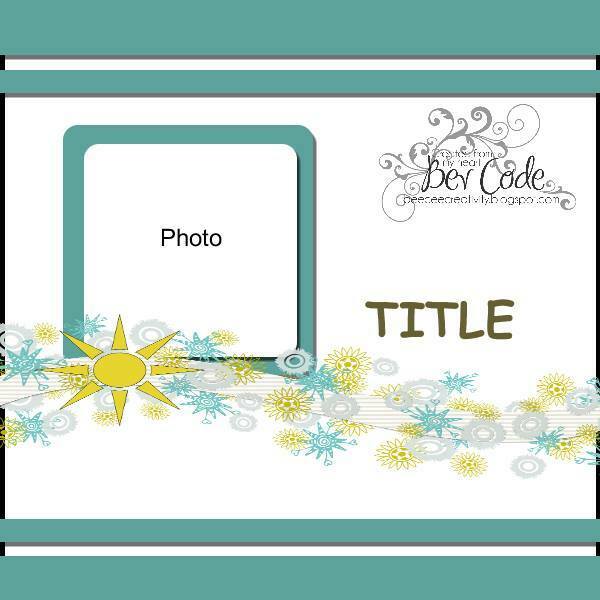 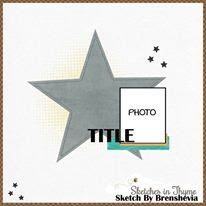 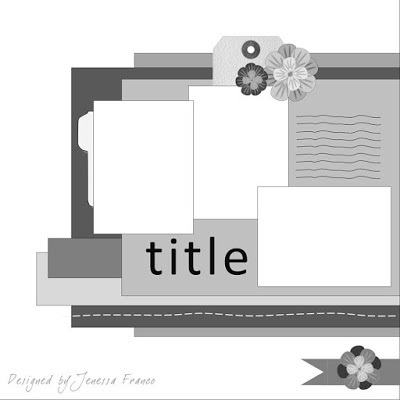 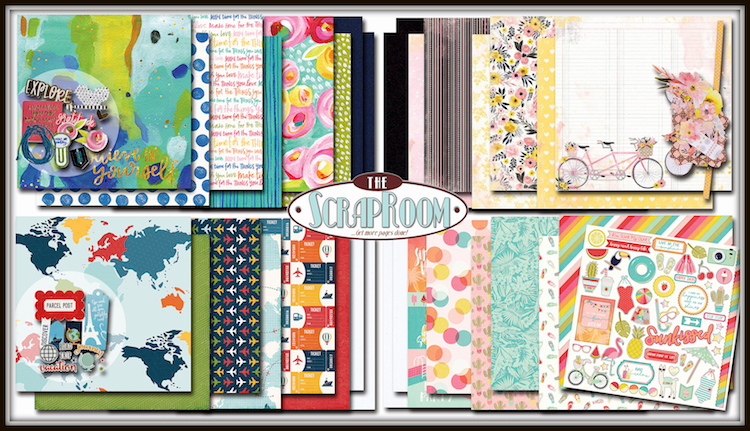 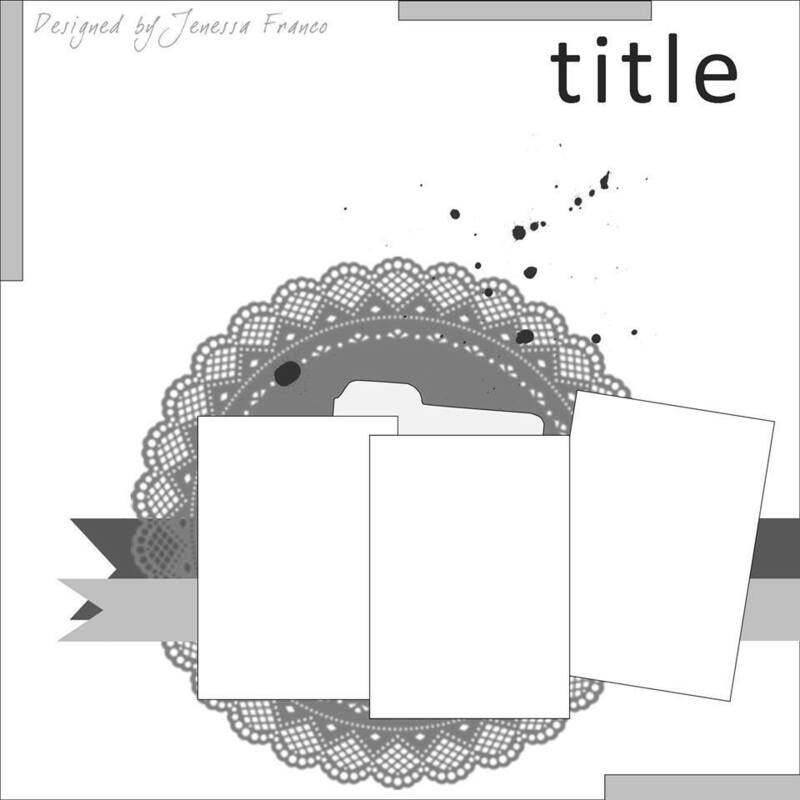 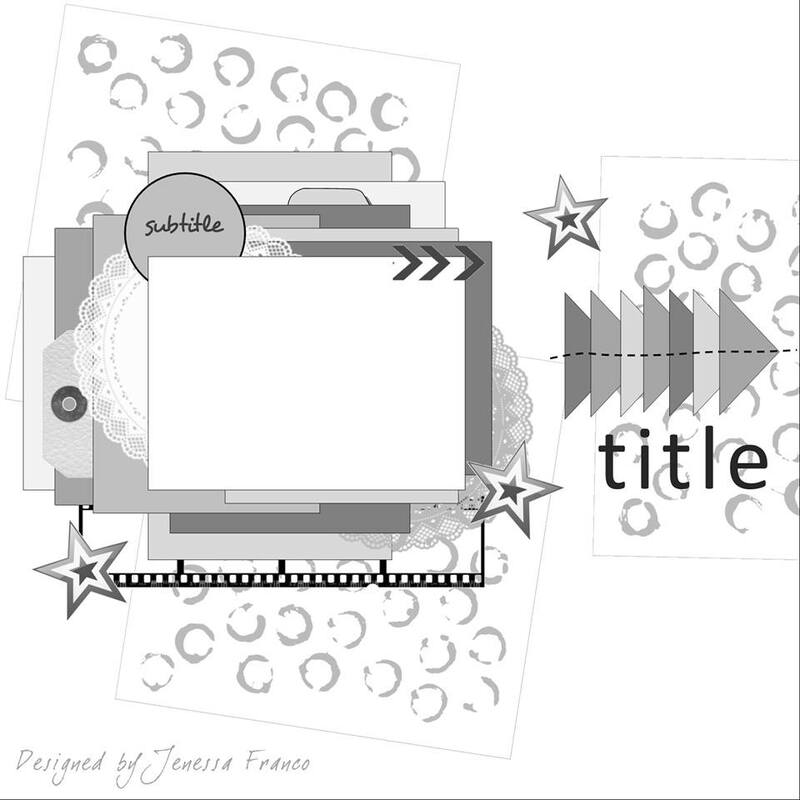 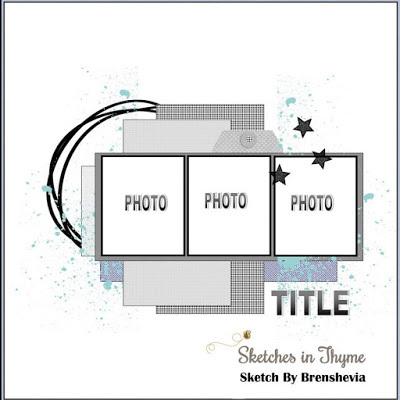 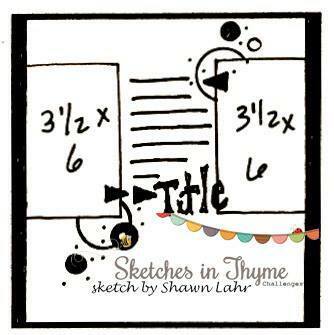 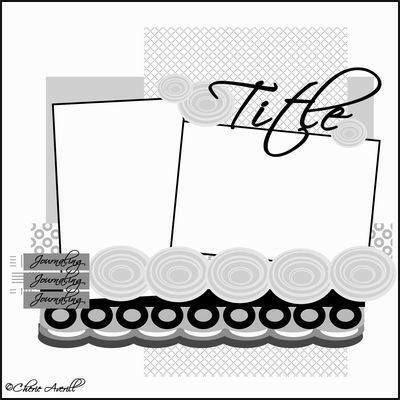 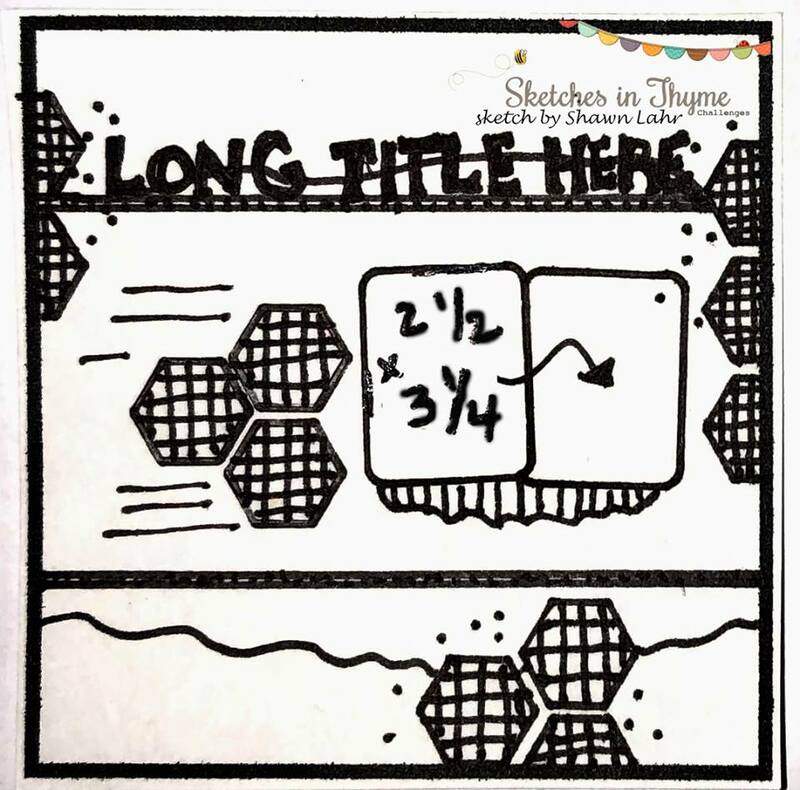 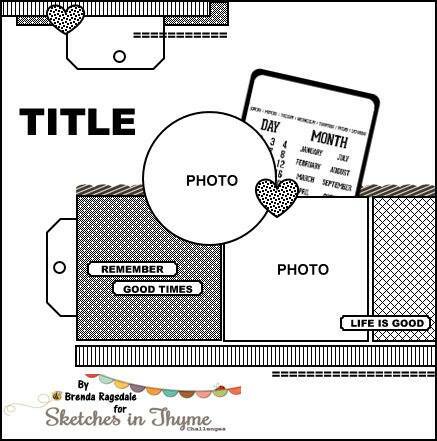 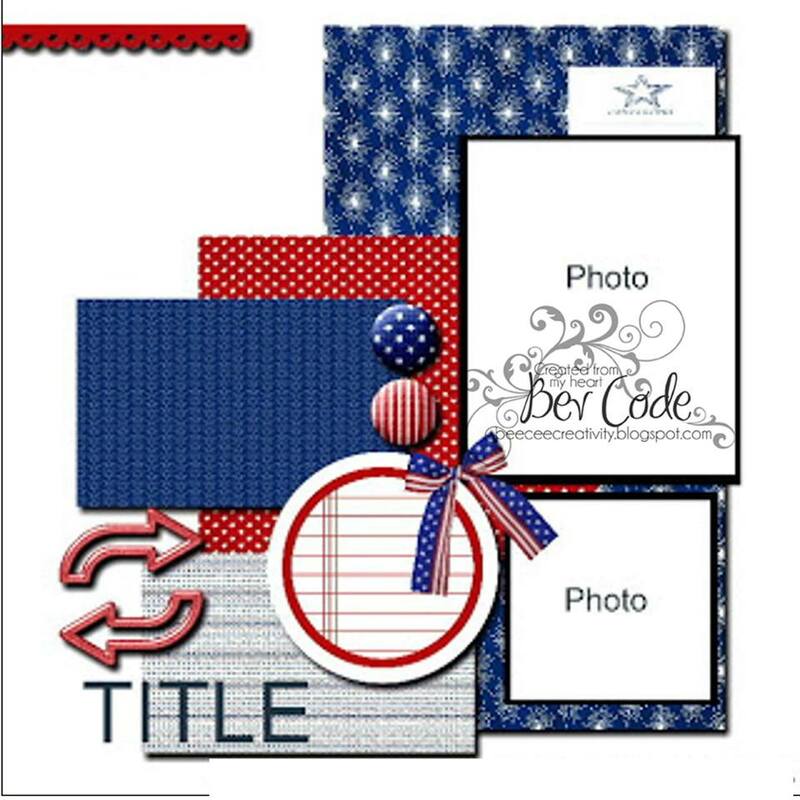 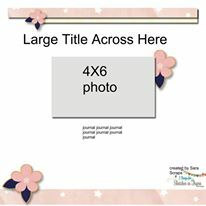 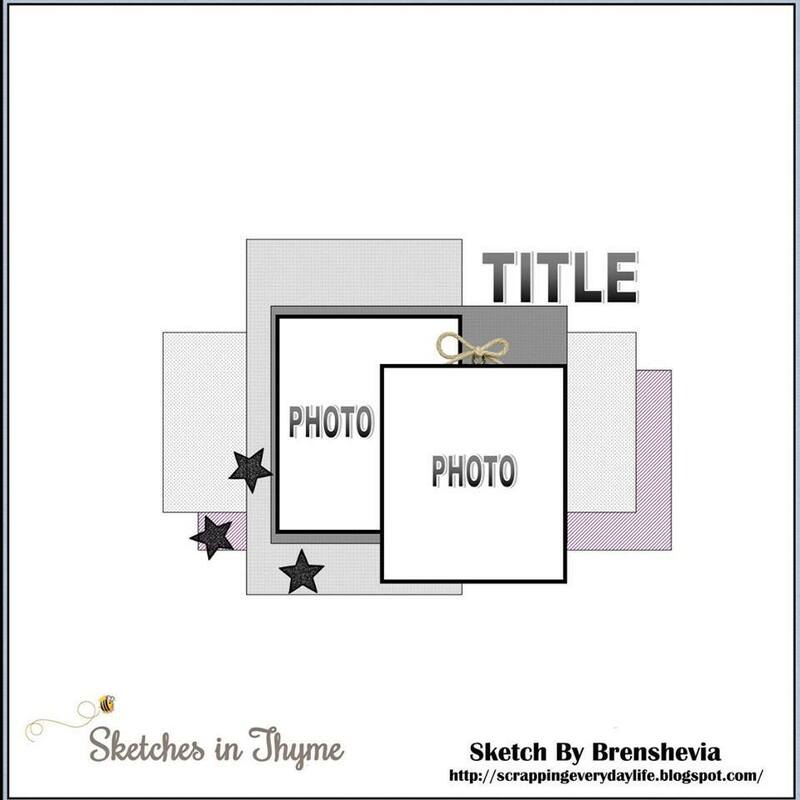 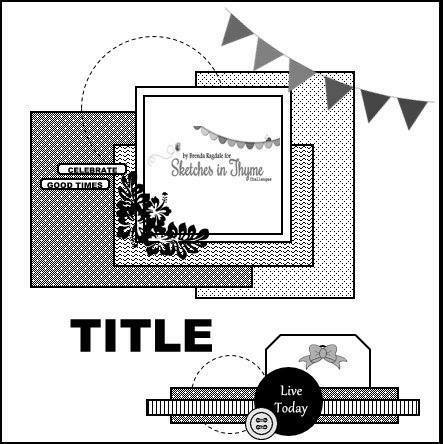 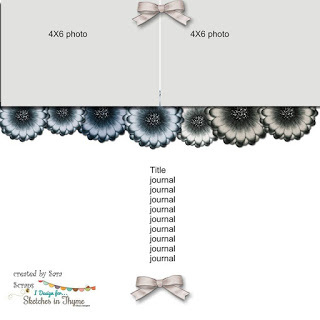 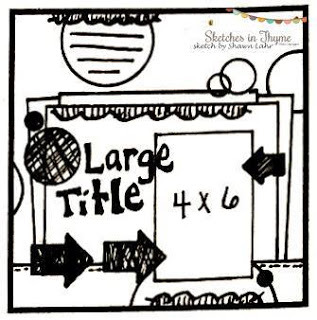 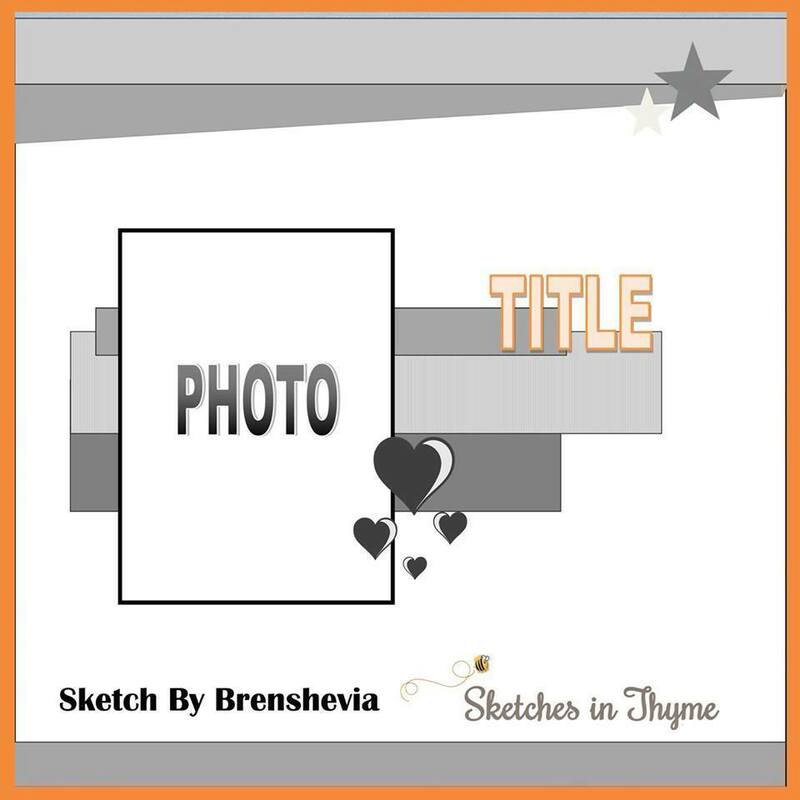 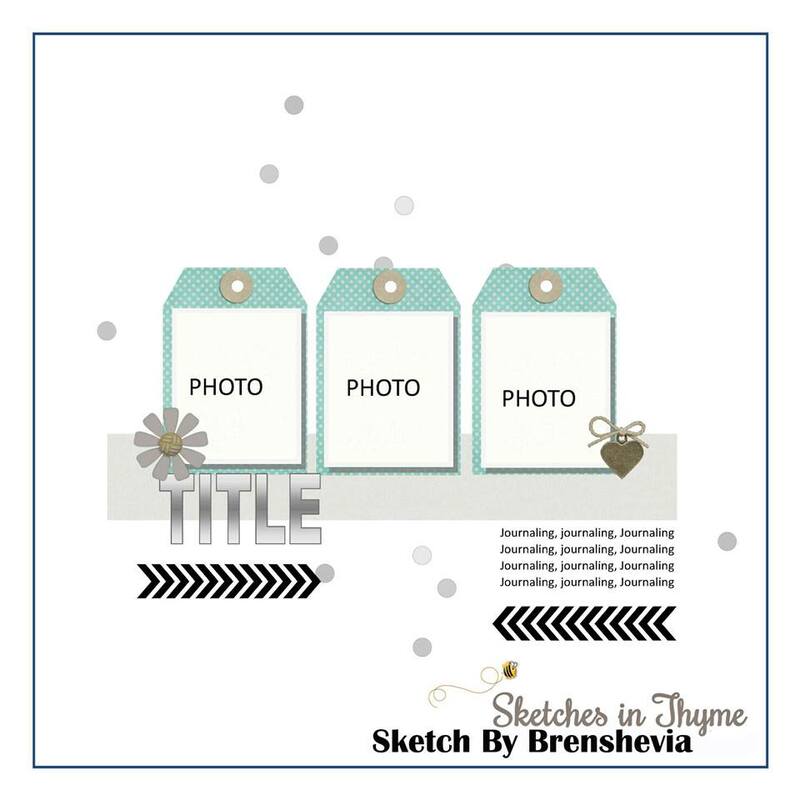 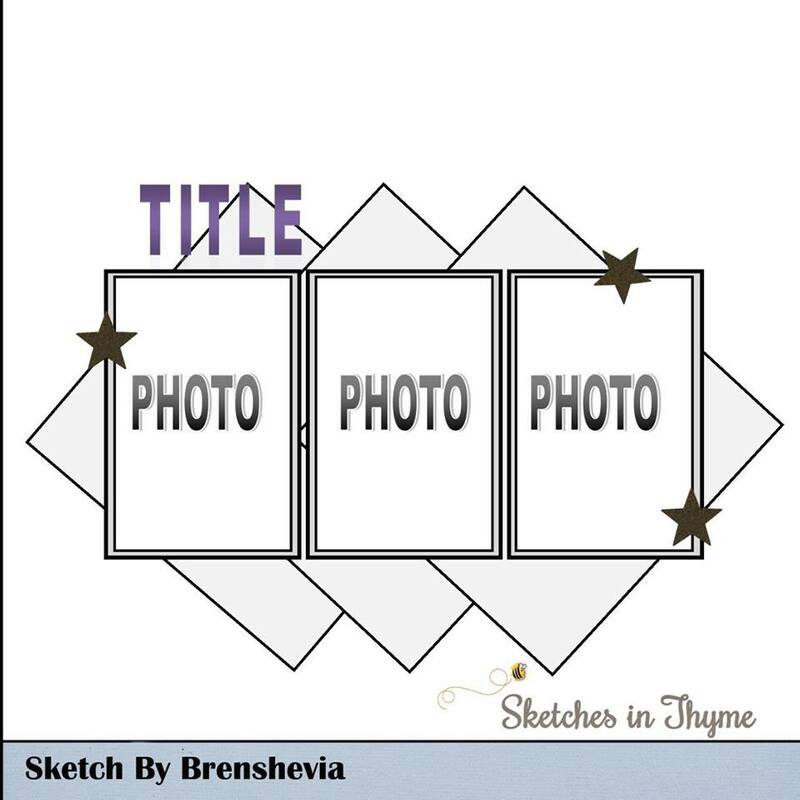 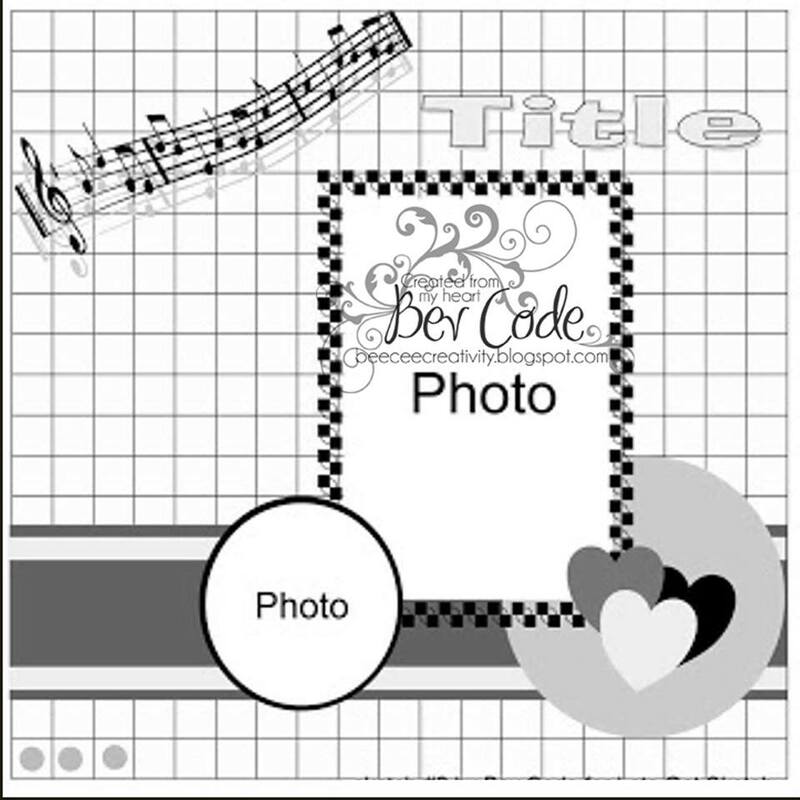 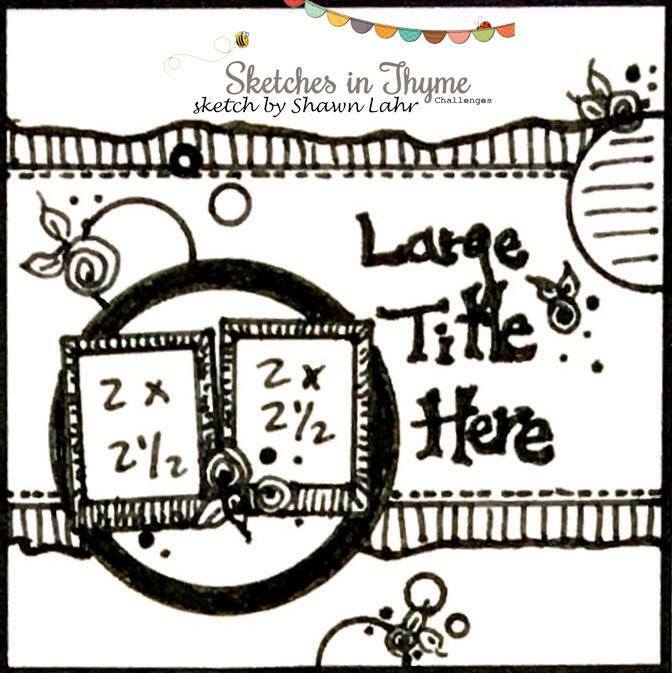 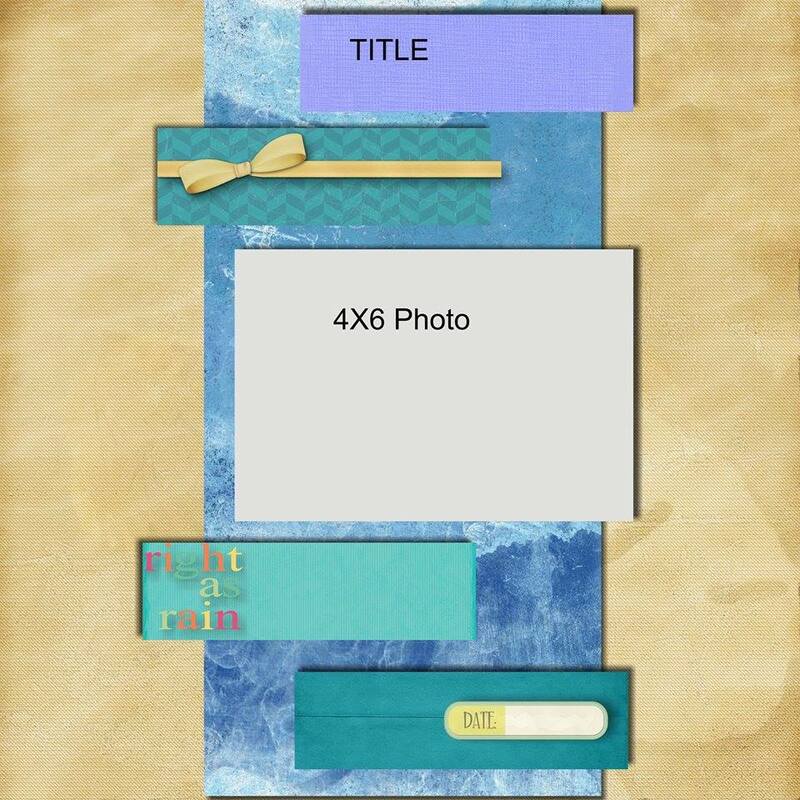 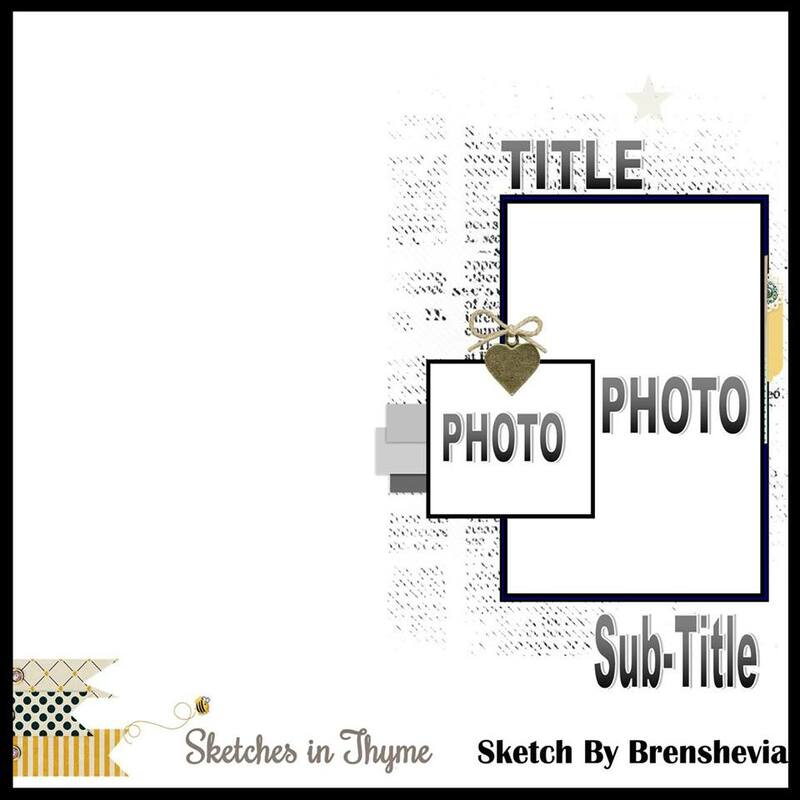 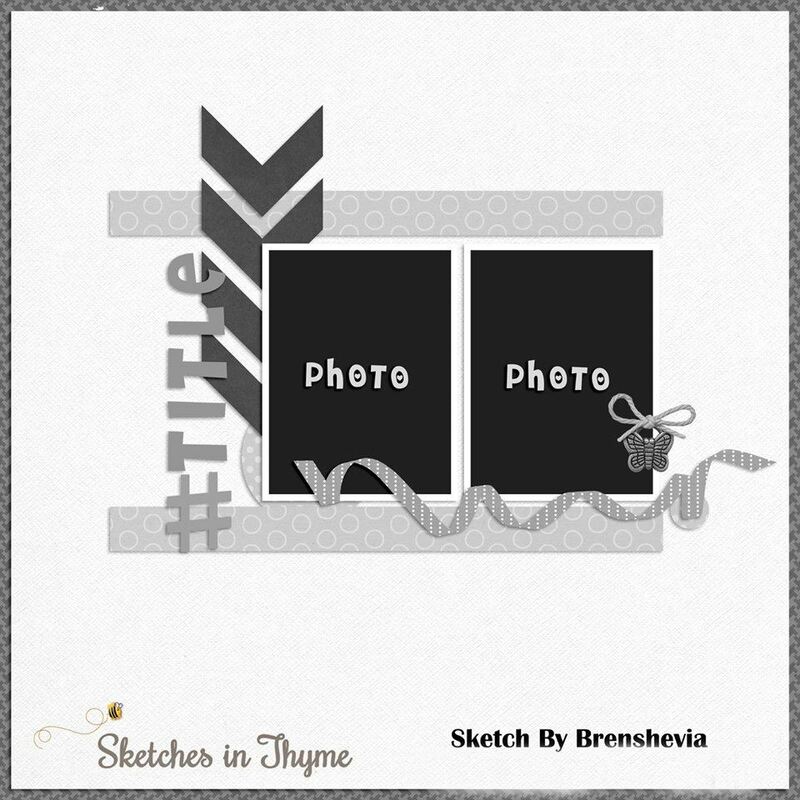 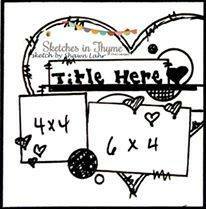 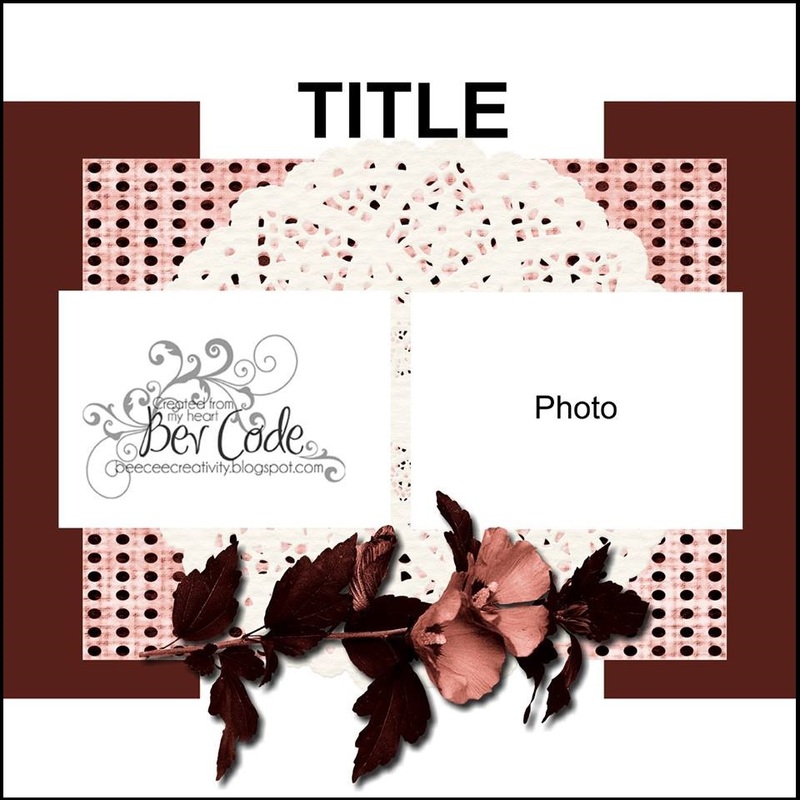 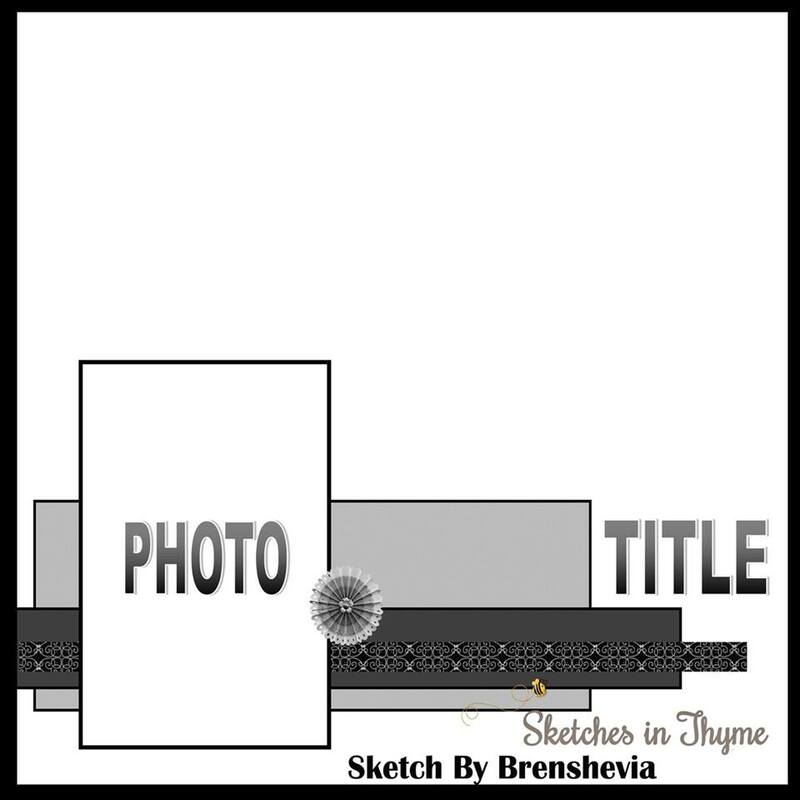 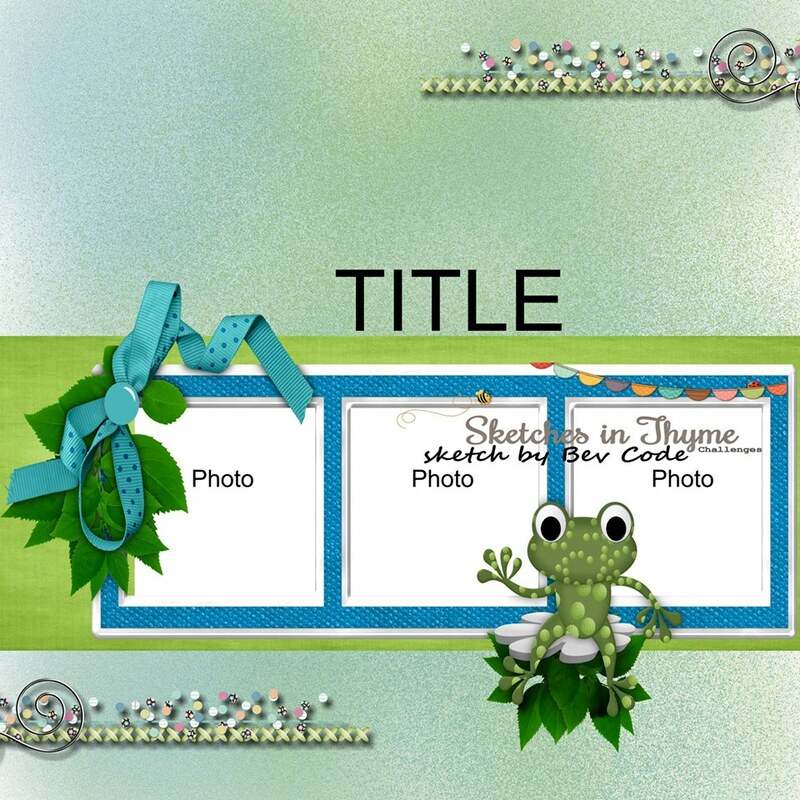 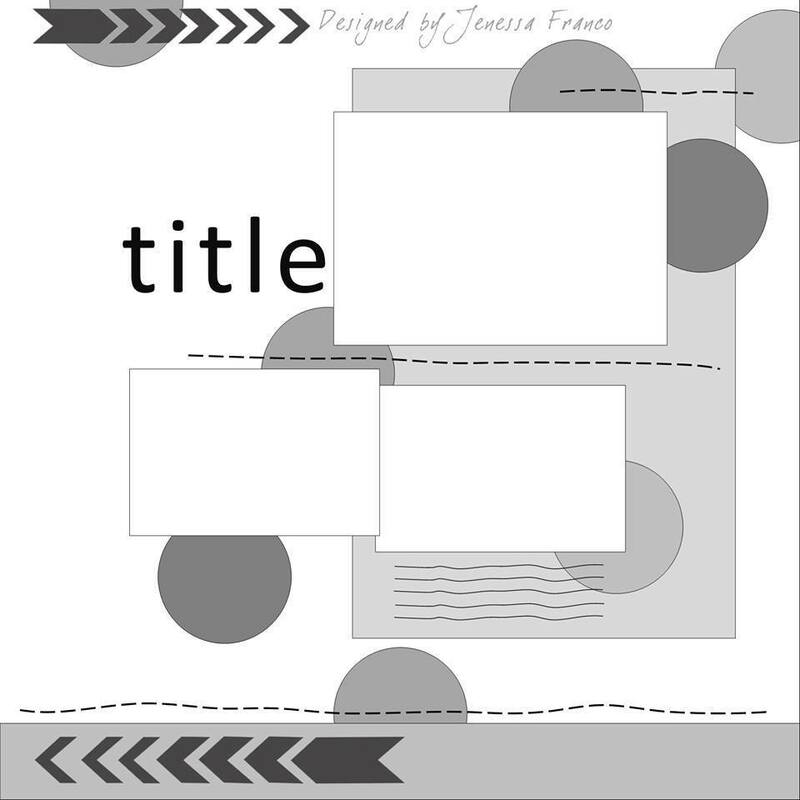 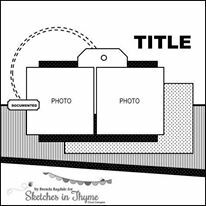 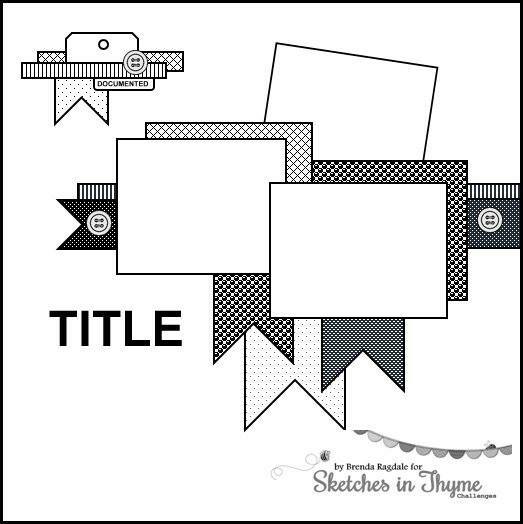 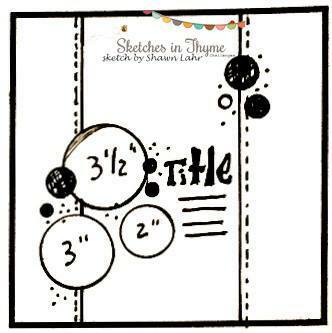 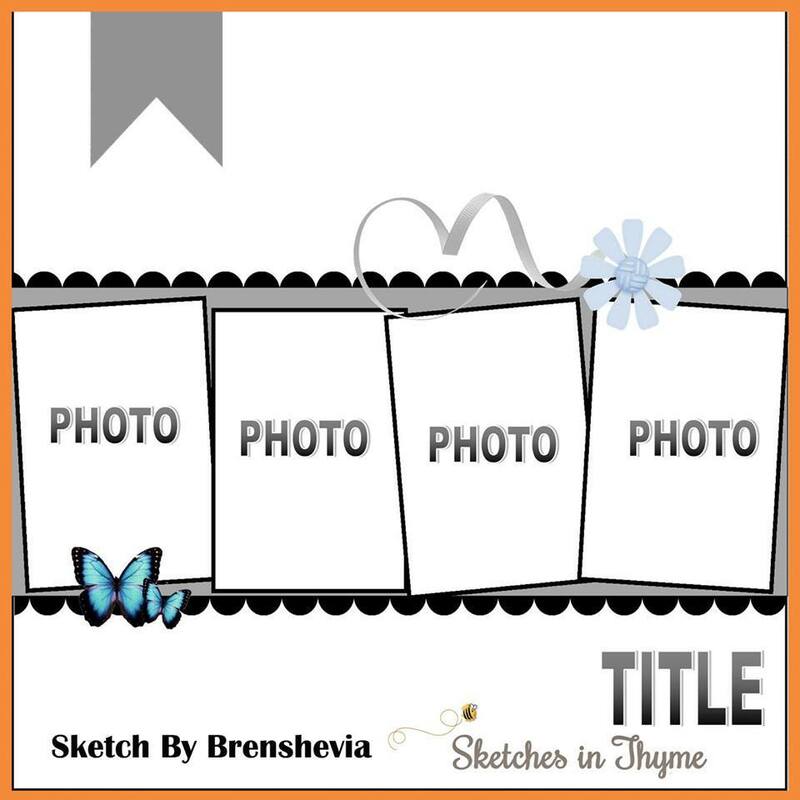 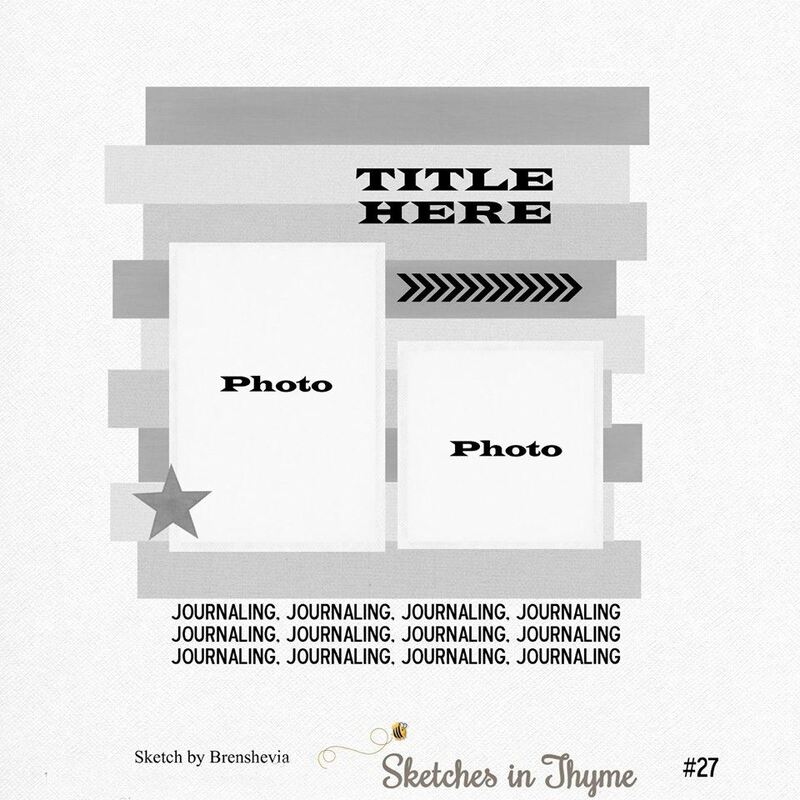 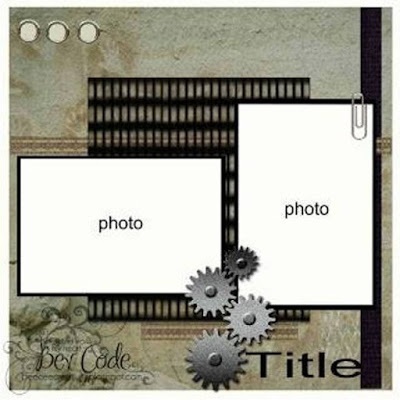 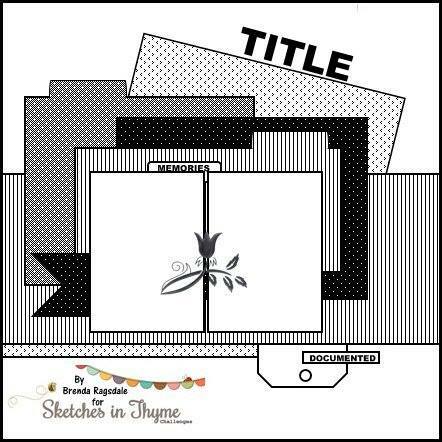 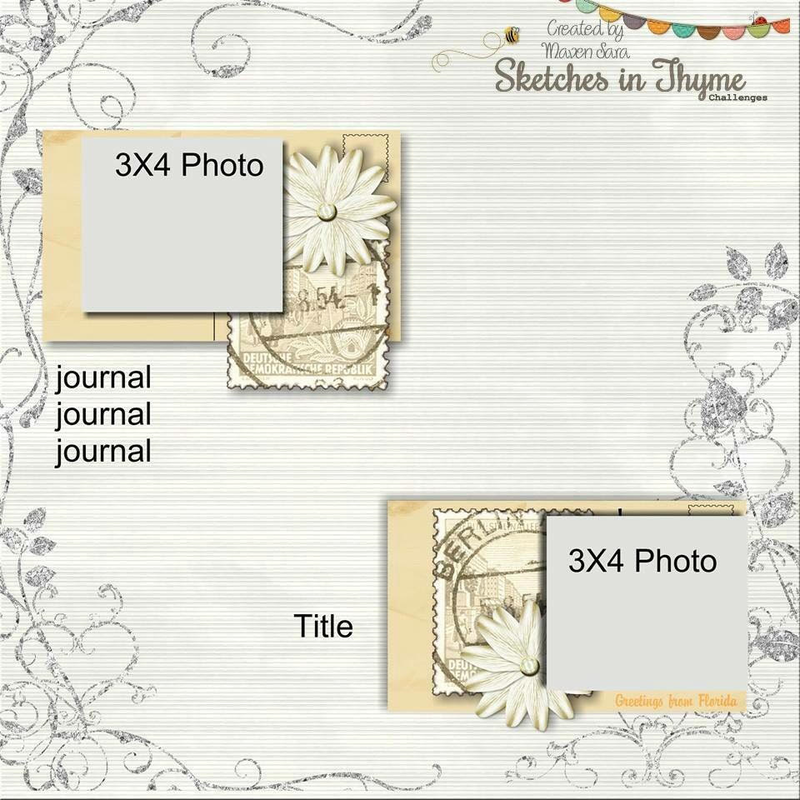 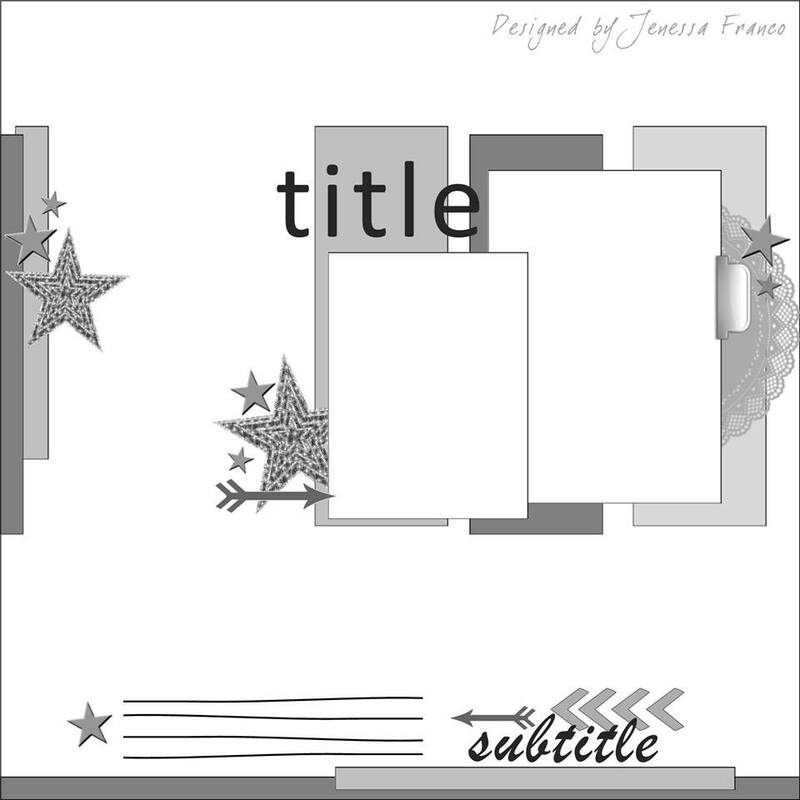 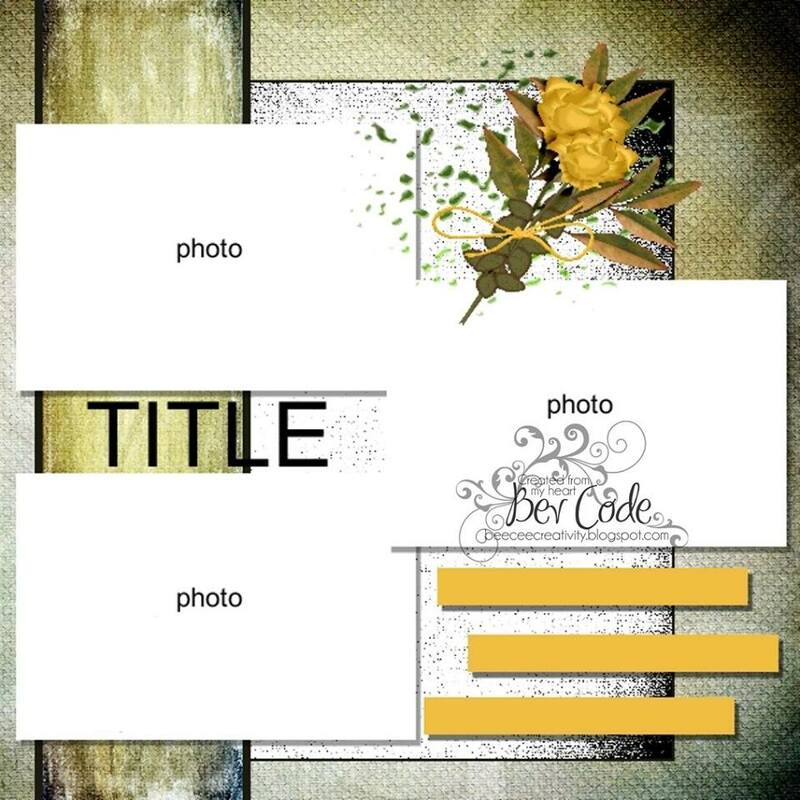 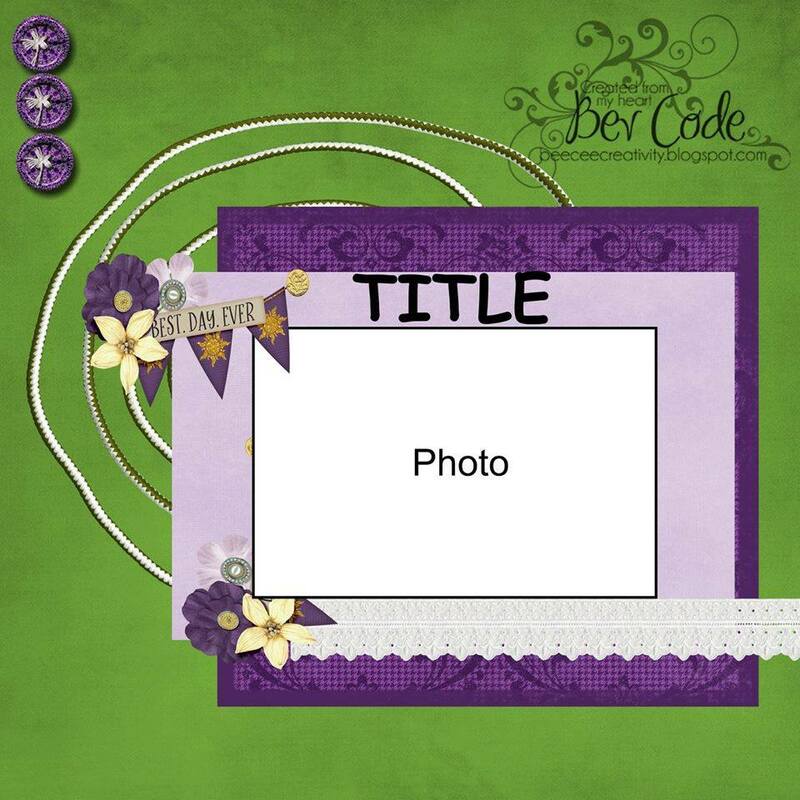 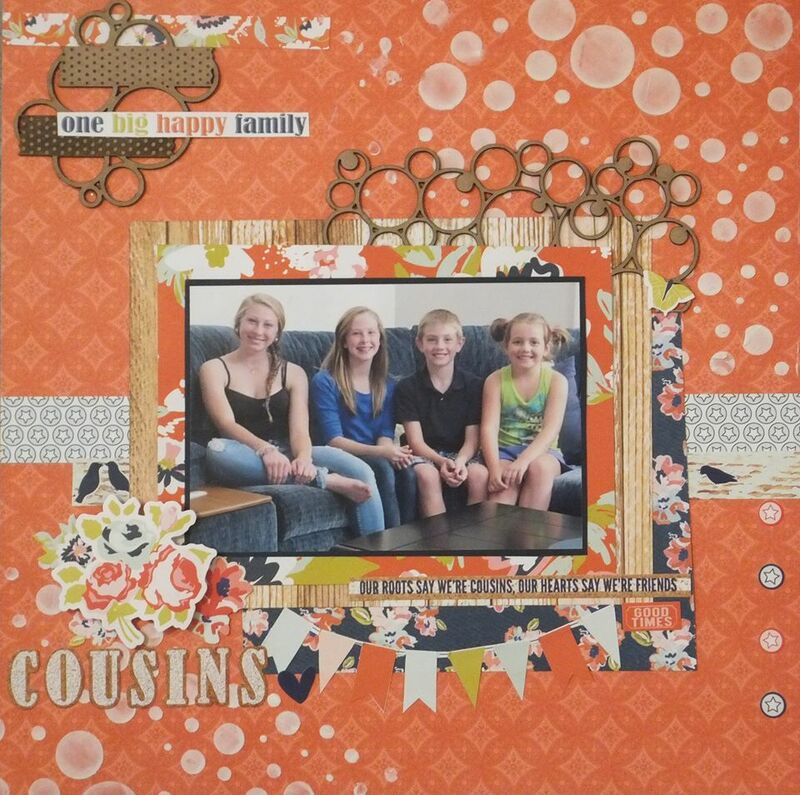 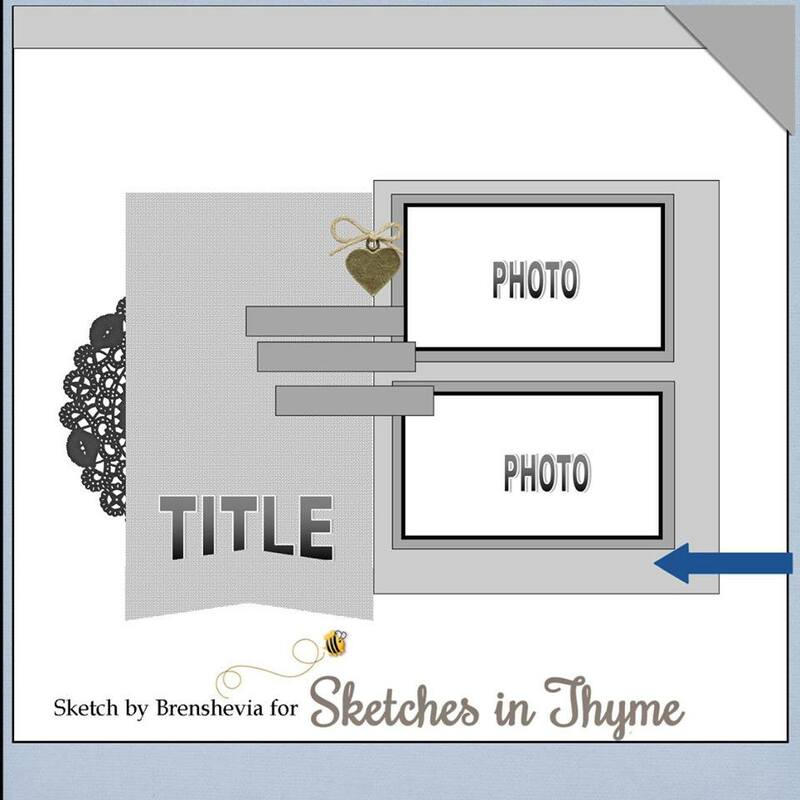 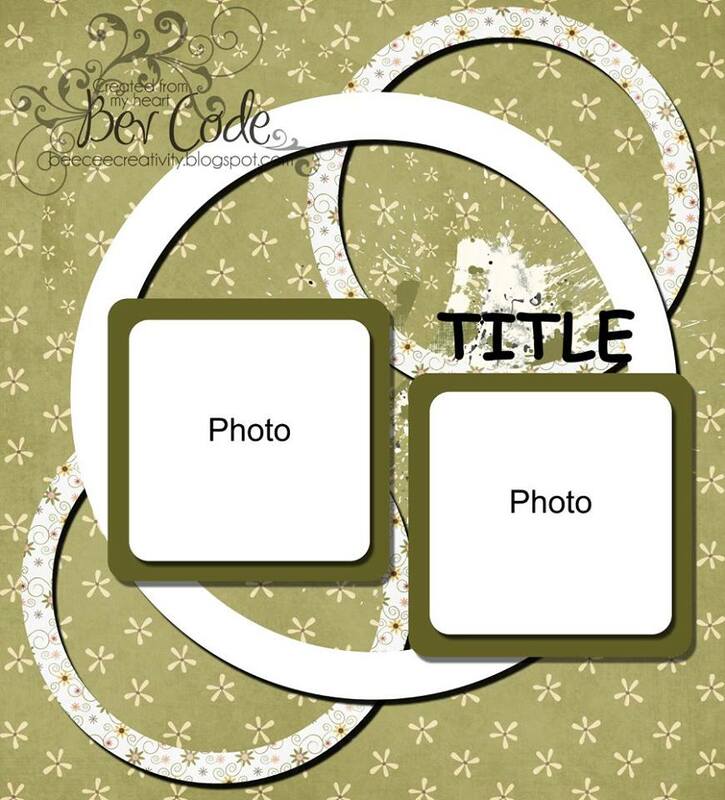 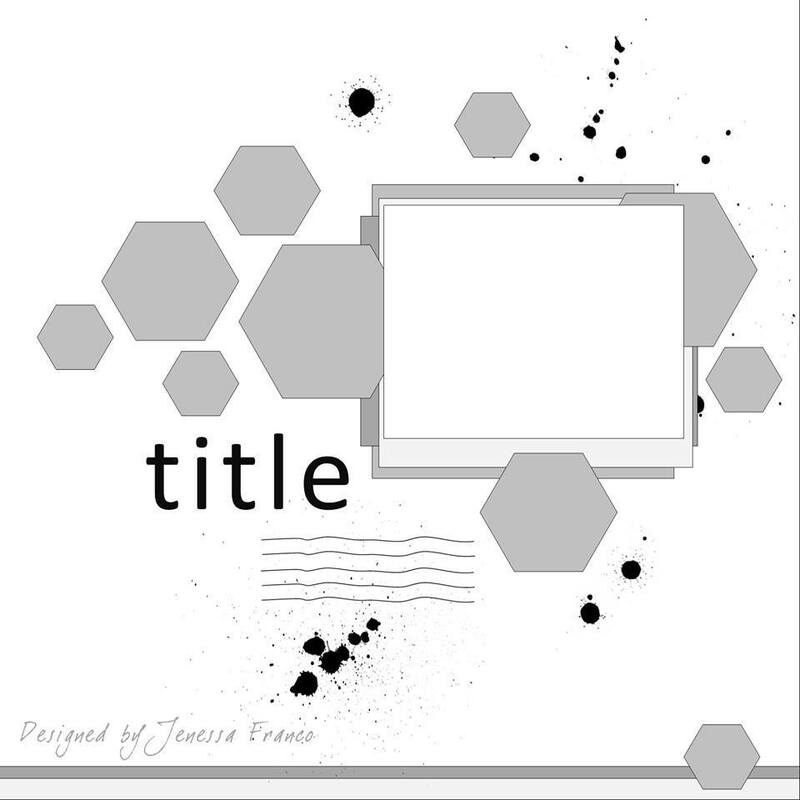 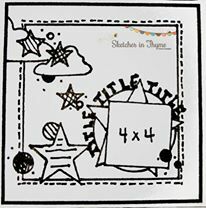 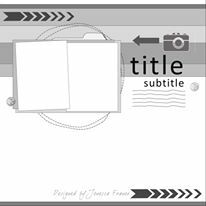 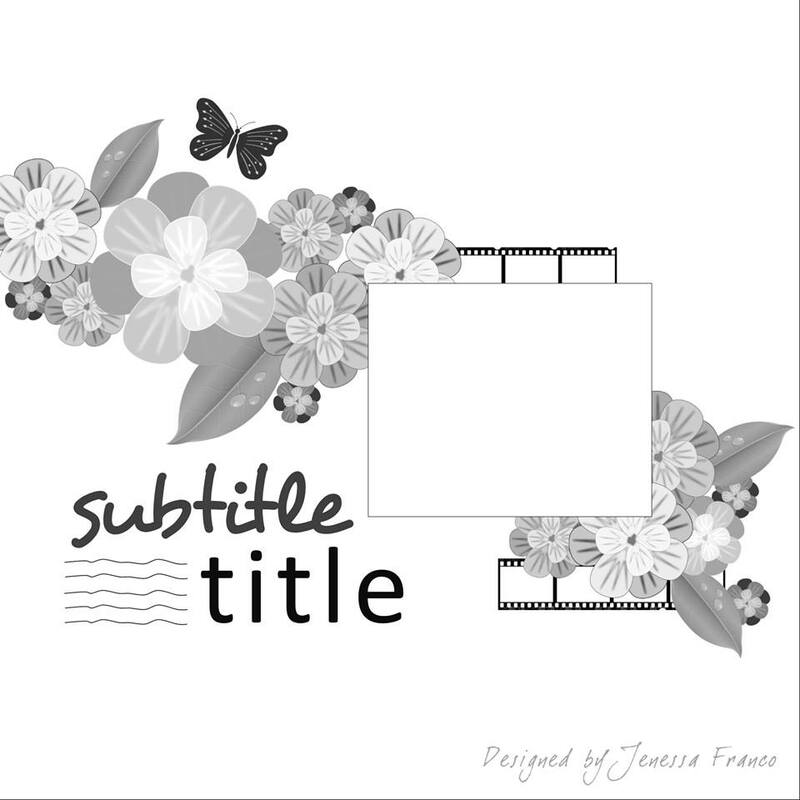 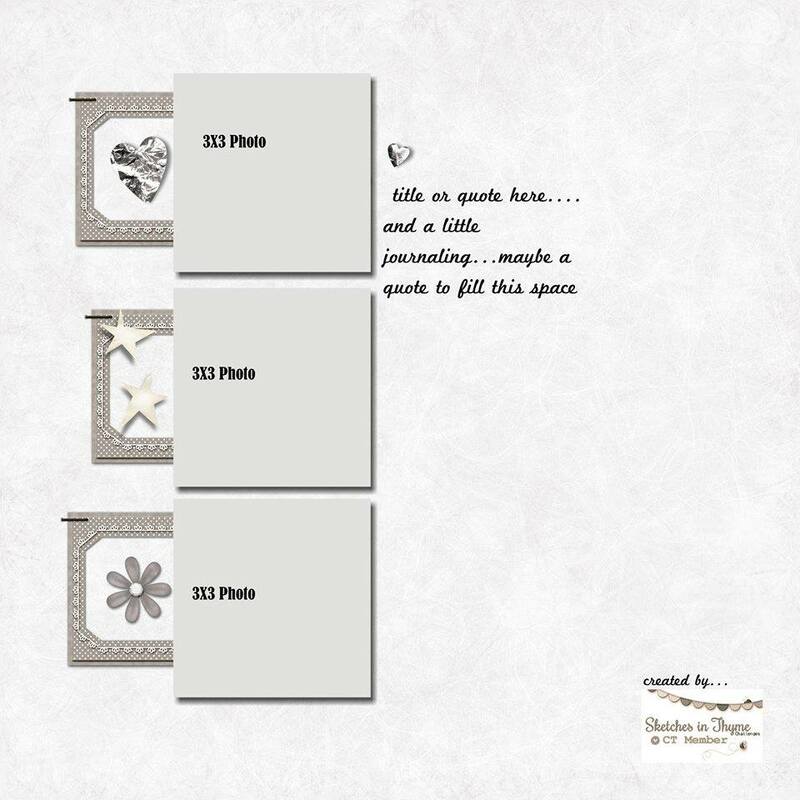 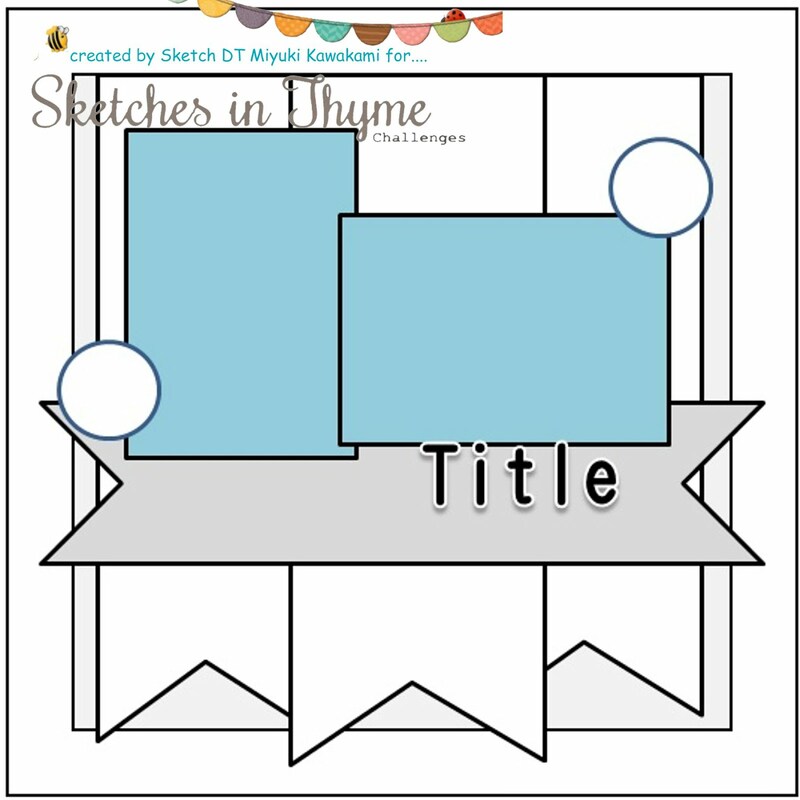 Maven Colleen is sharing this layout today. 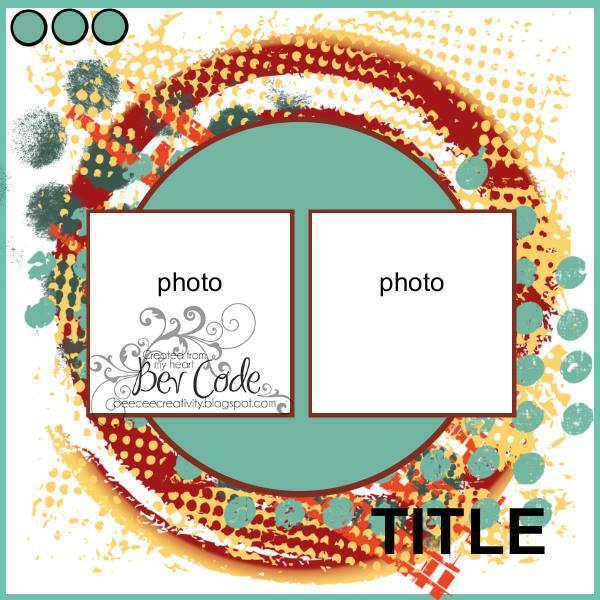 And Maven Bev is also sharing a layout today. 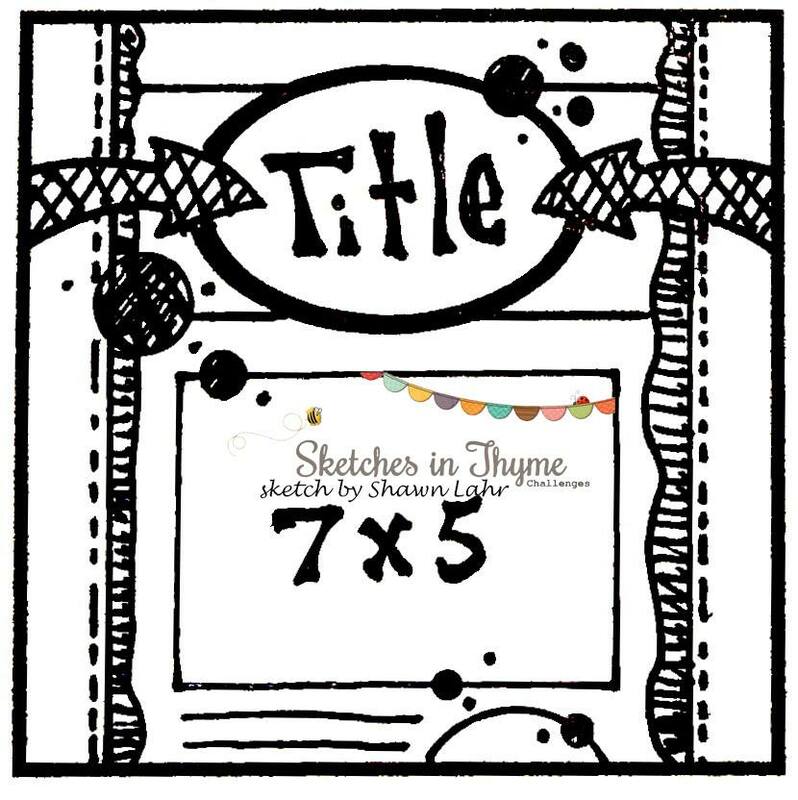 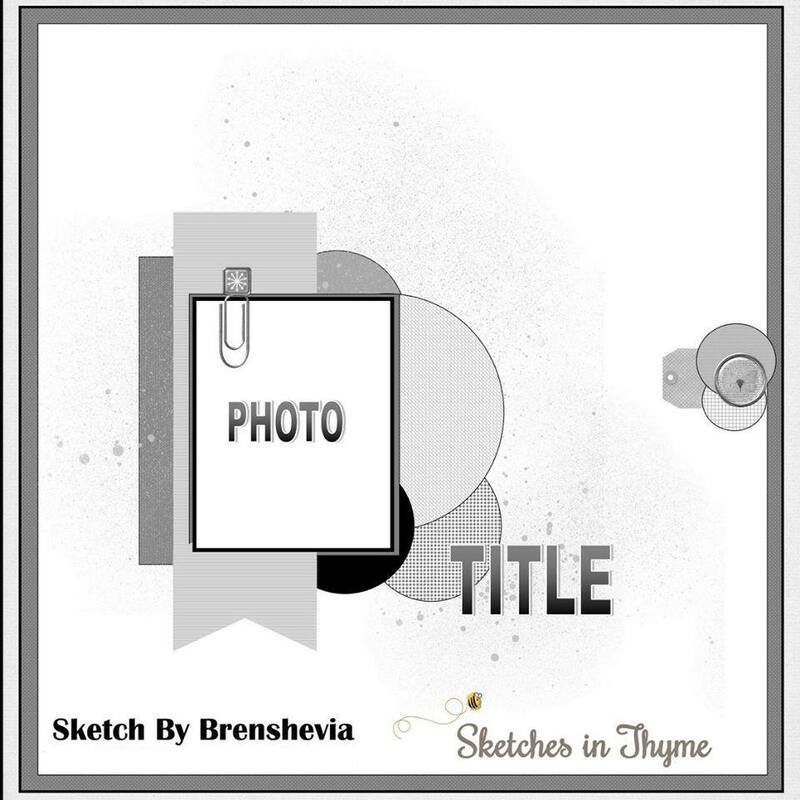 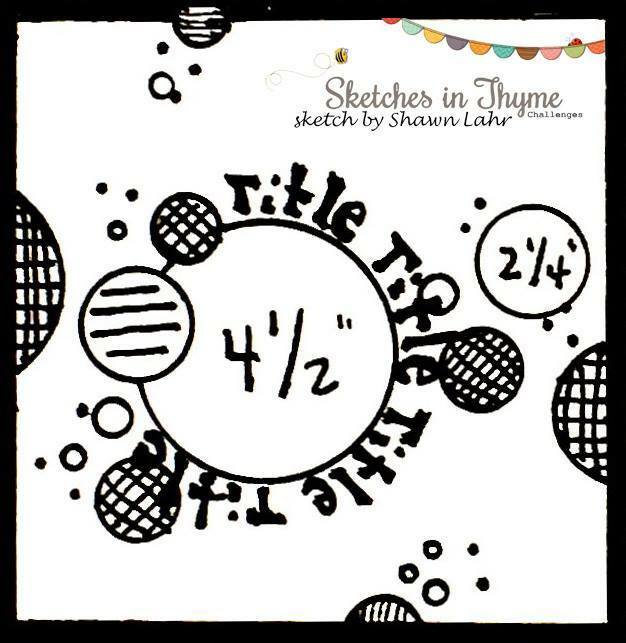 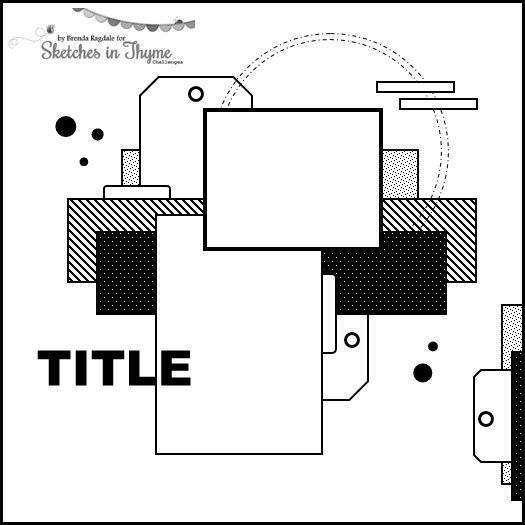 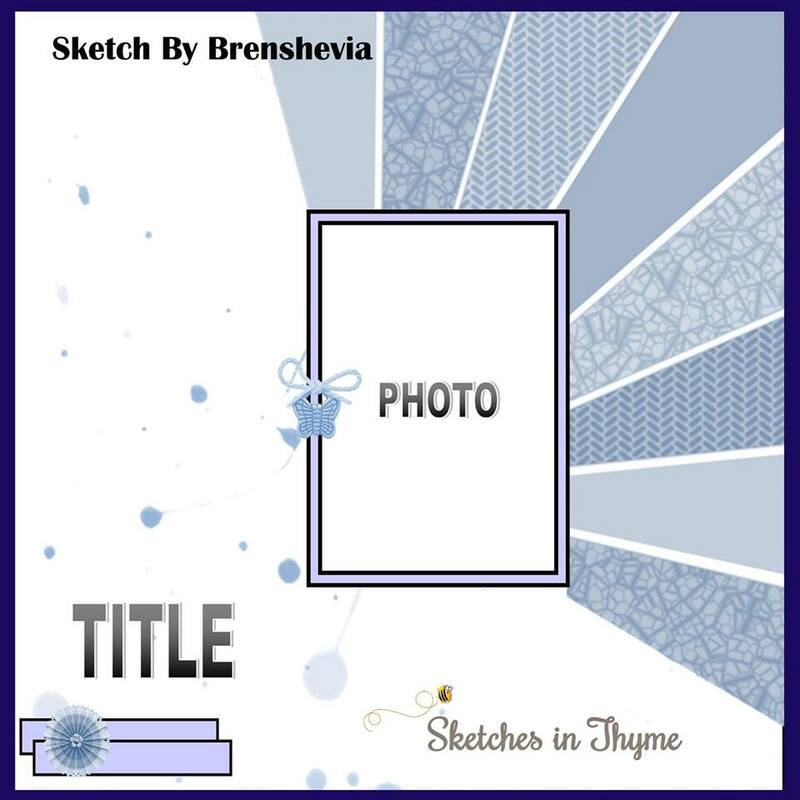 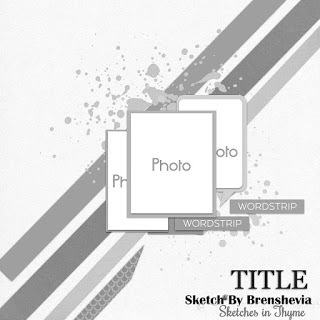 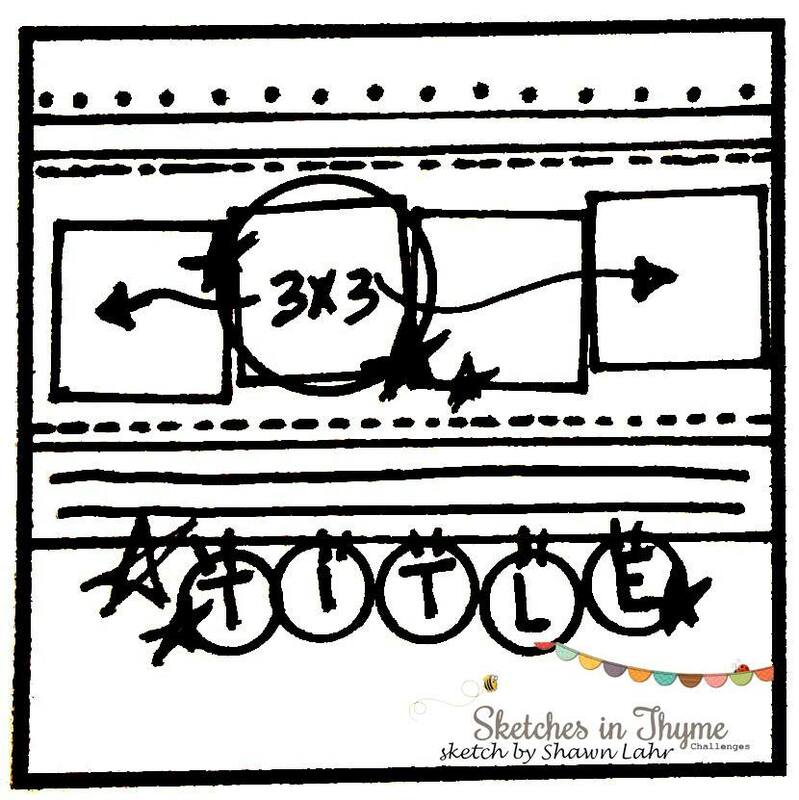 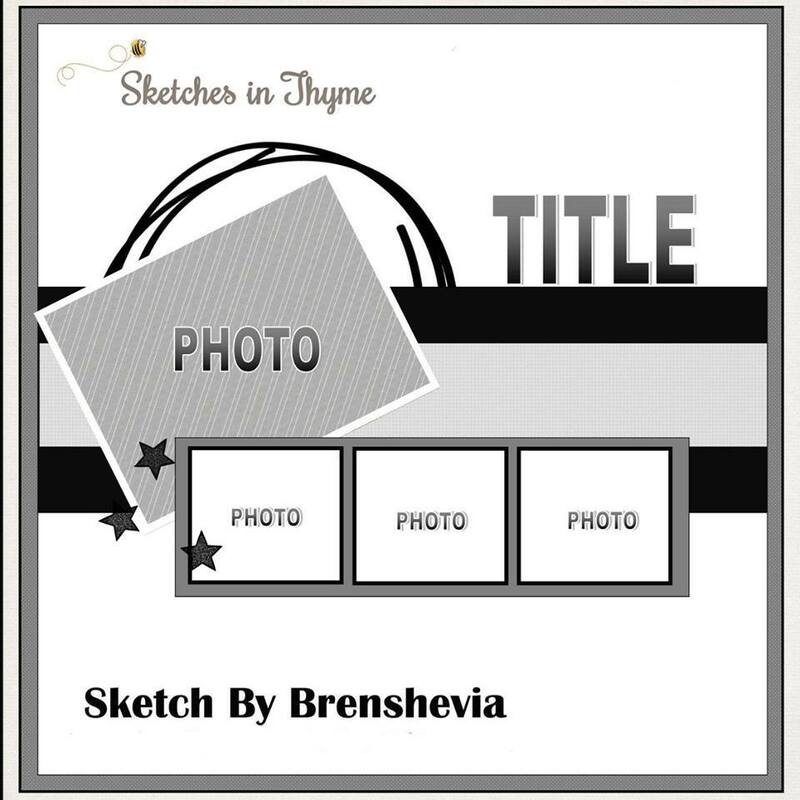 Could you put the linkup for this sketch up? 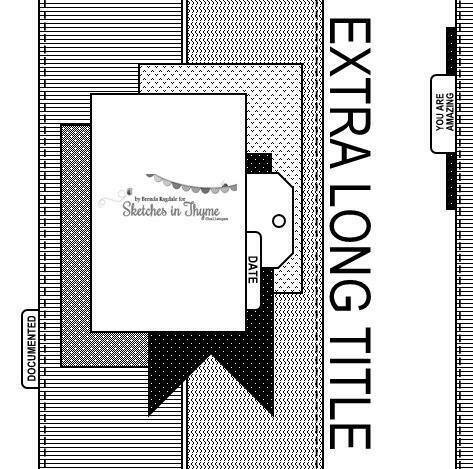 Also, I love all these gorgeous layouts!